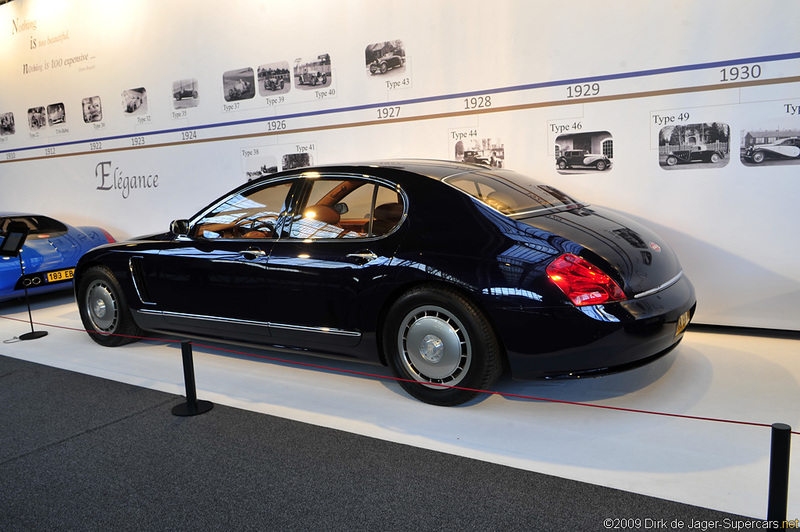 Held December 18th 2009 until January 17th. 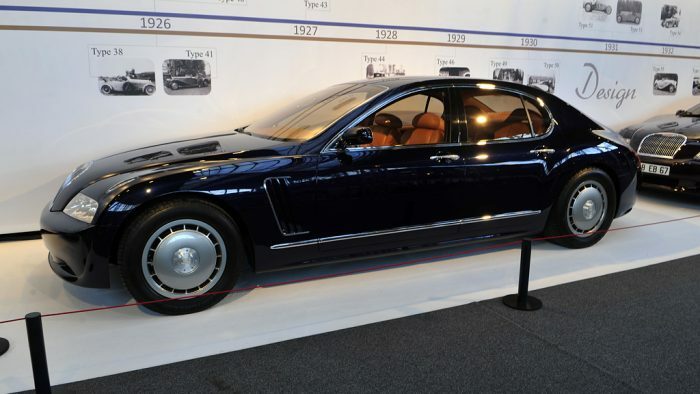 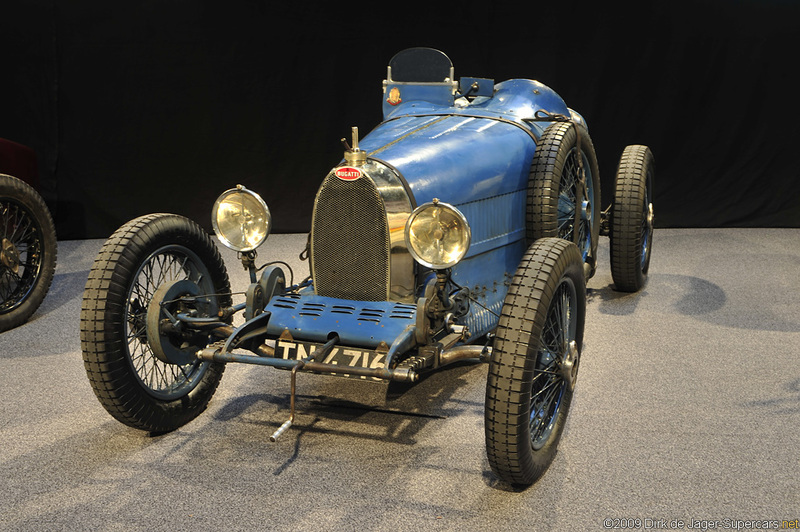 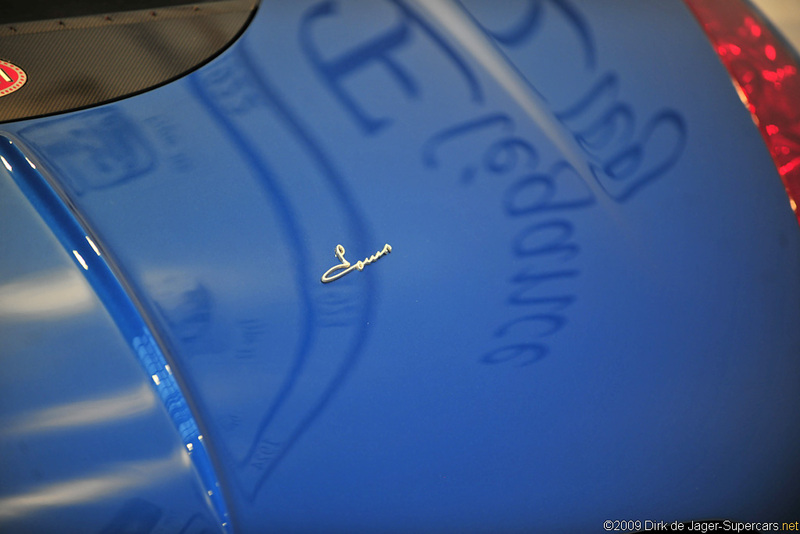 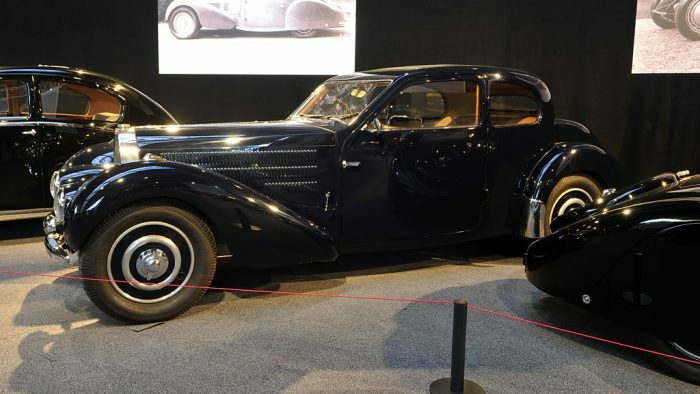 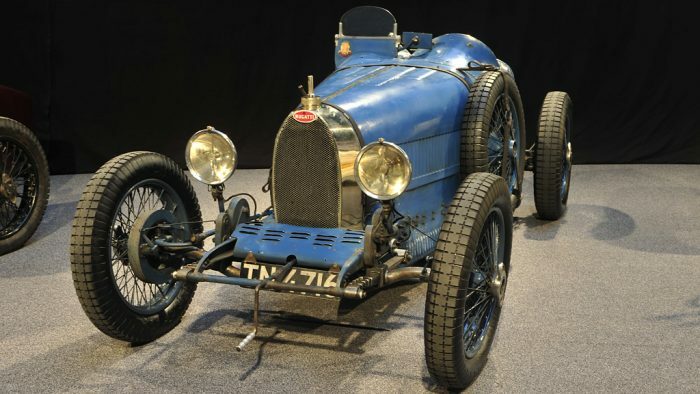 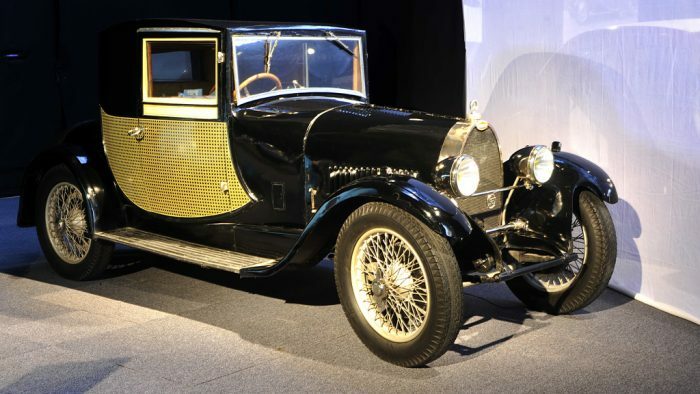 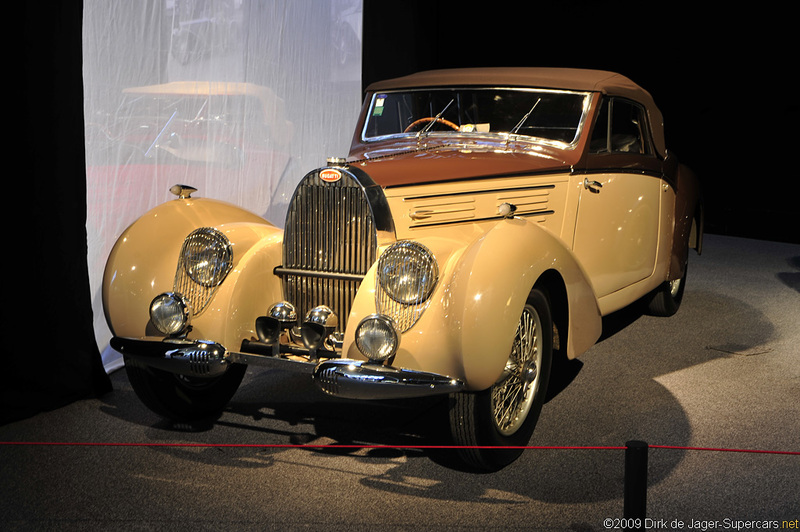 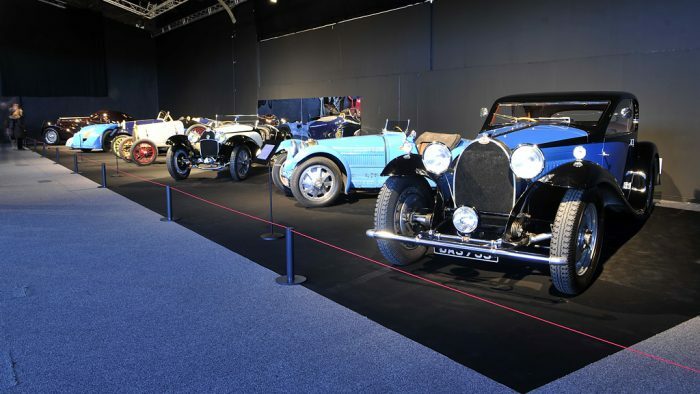 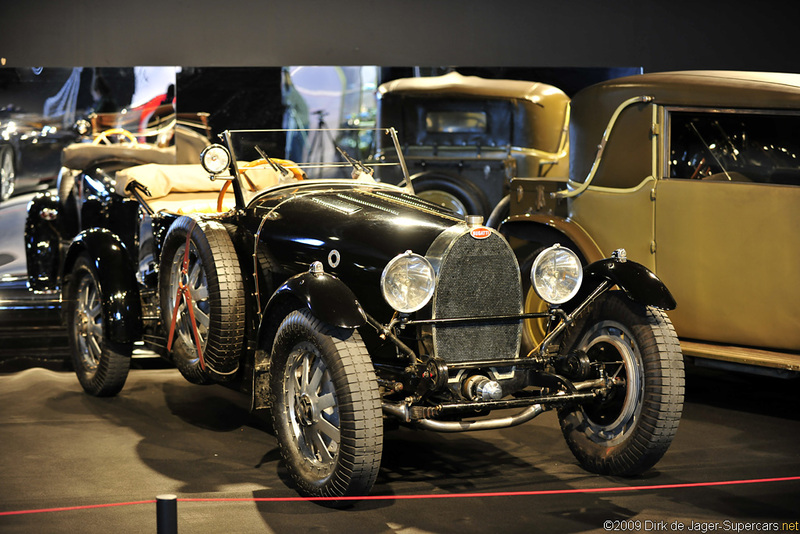 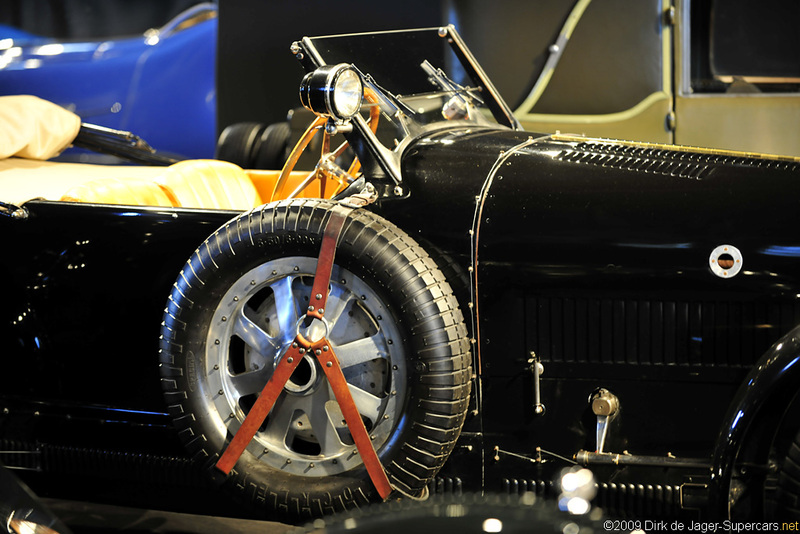 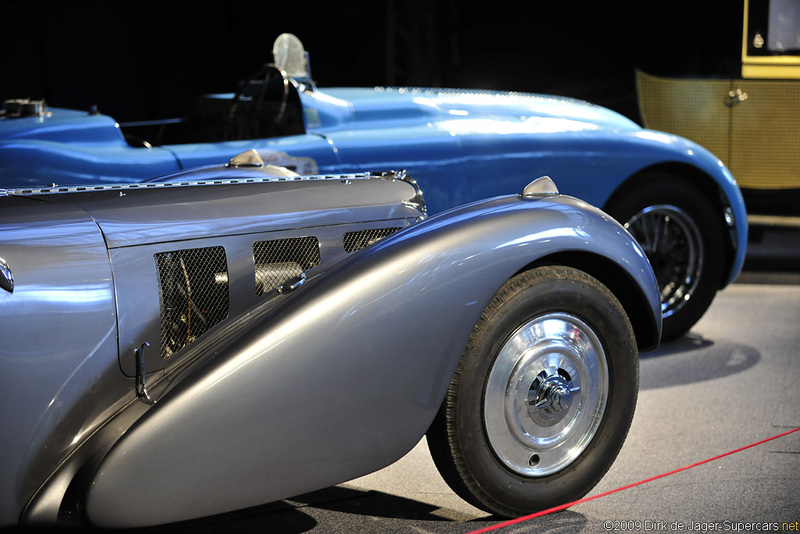 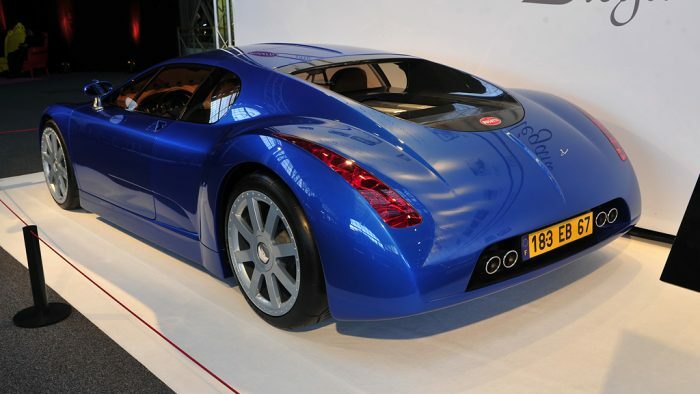 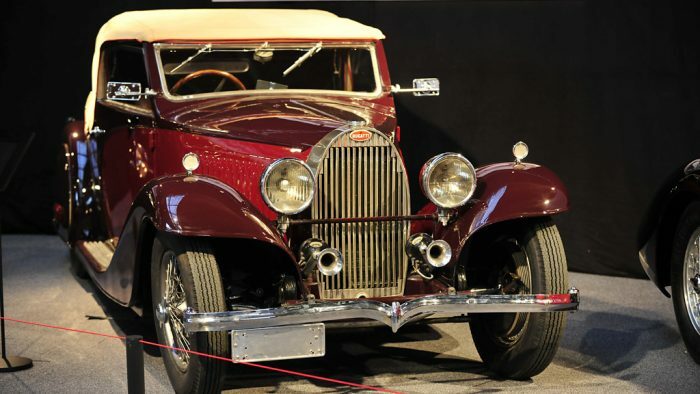 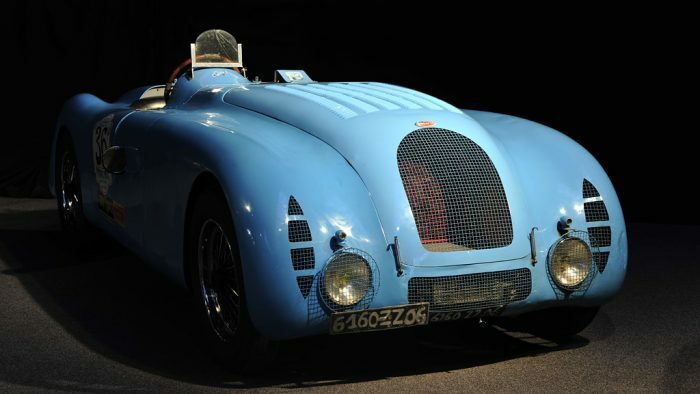 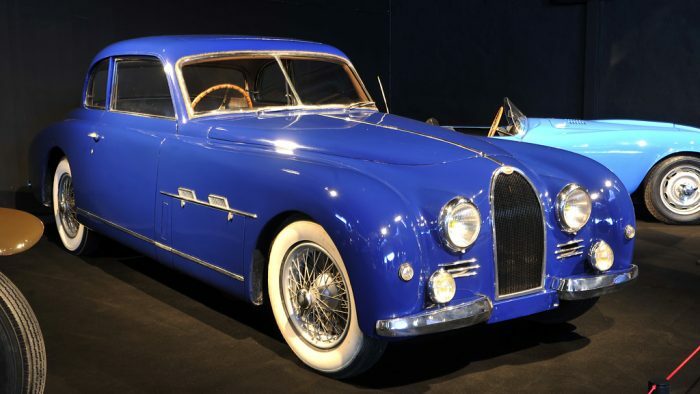 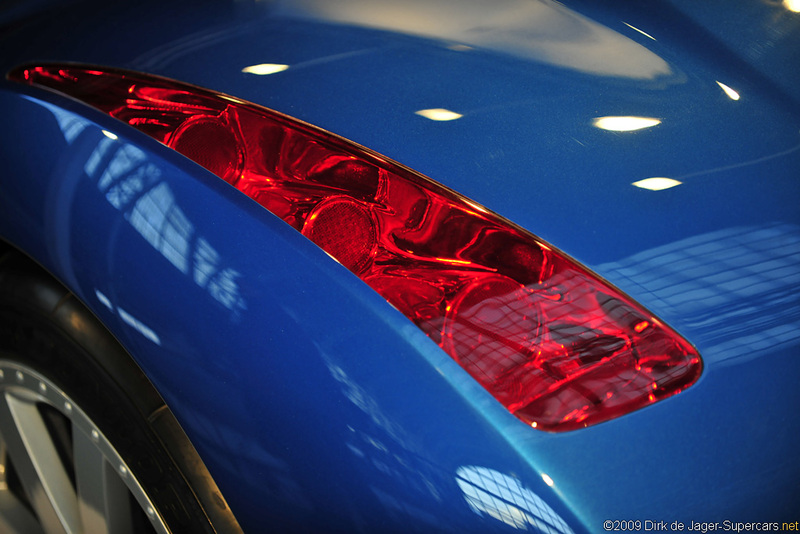 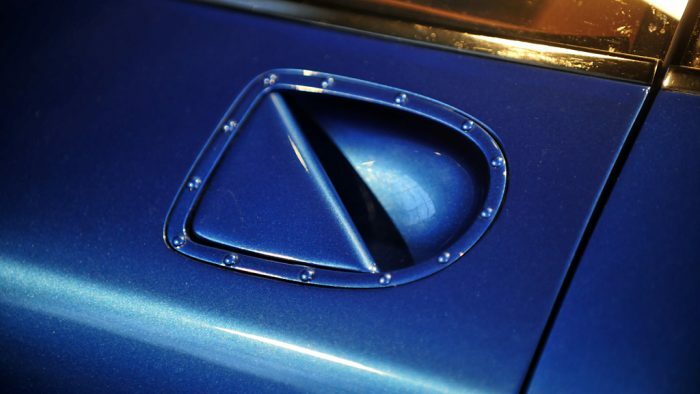 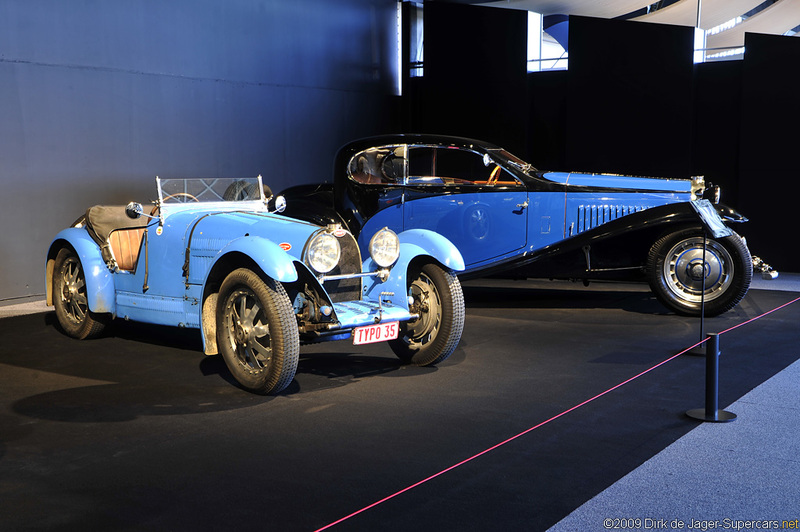 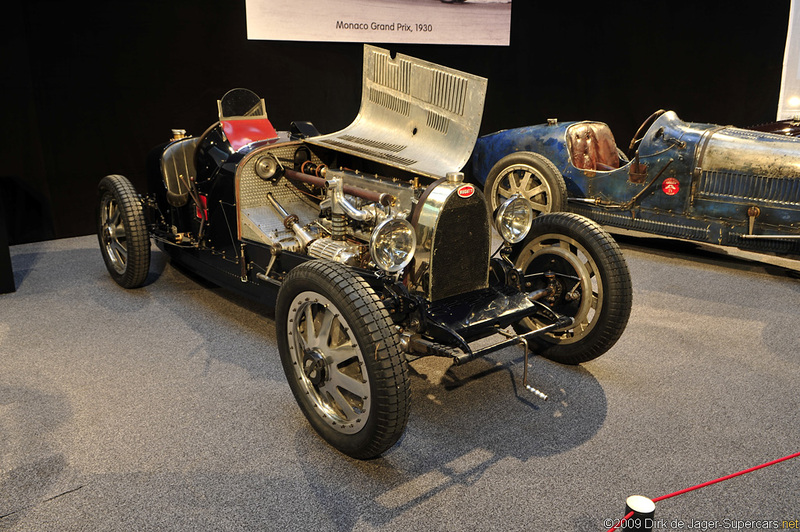 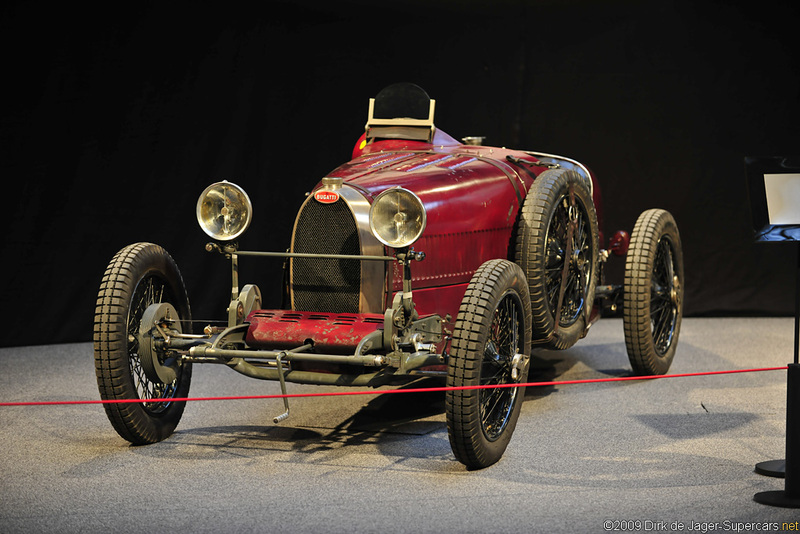 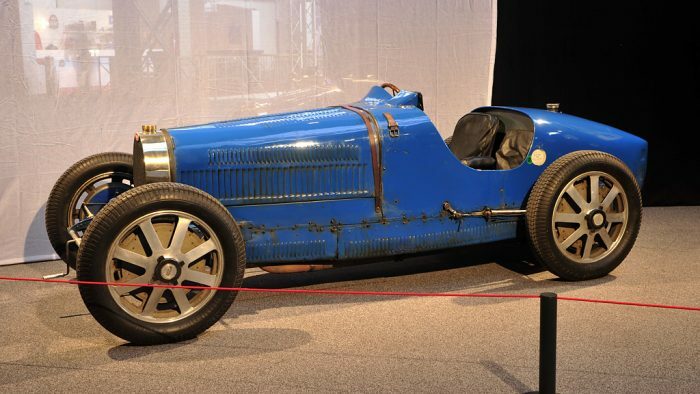 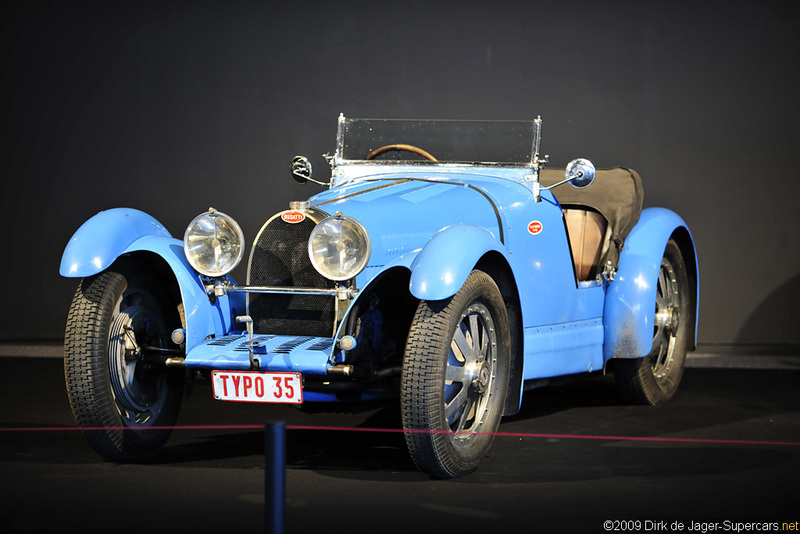 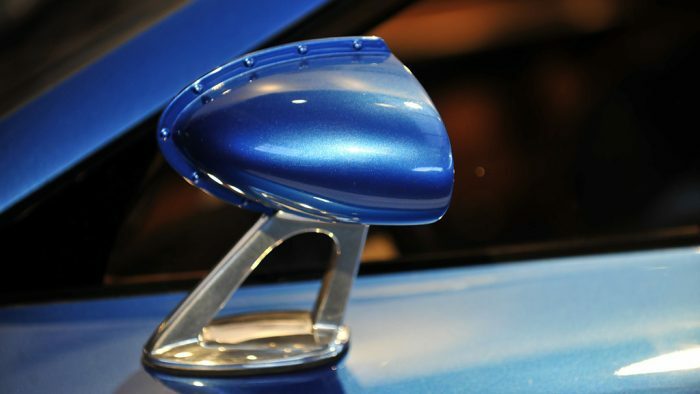 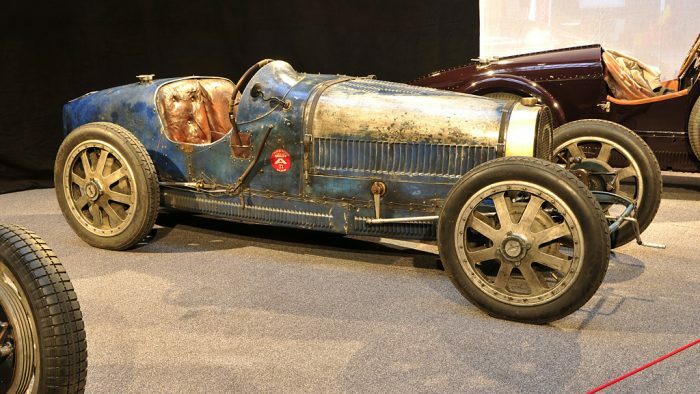 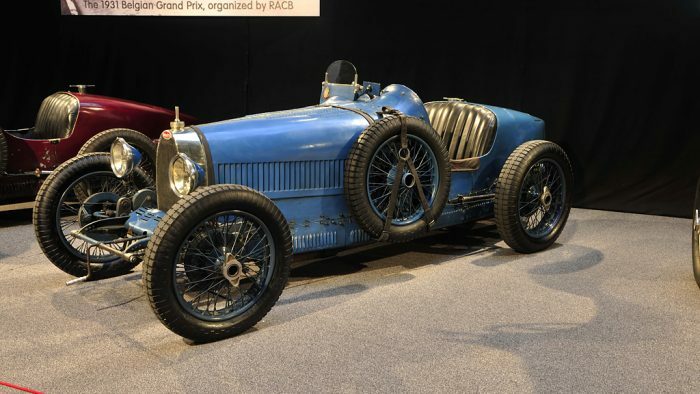 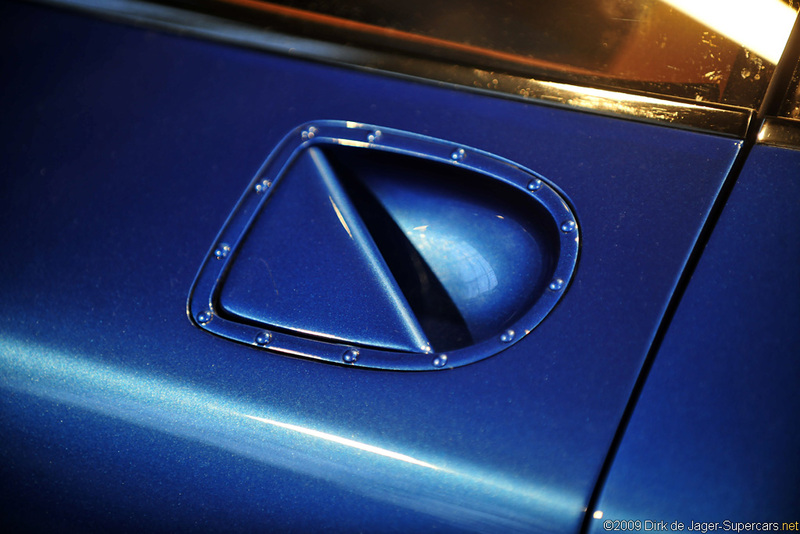 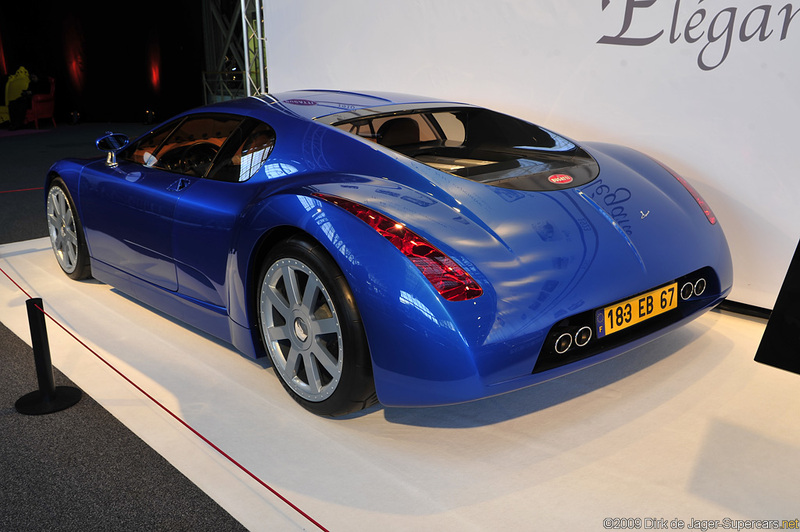 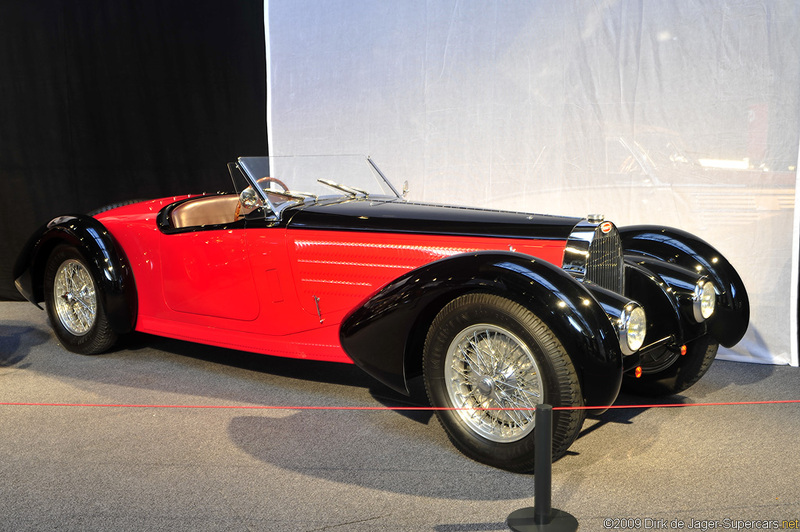 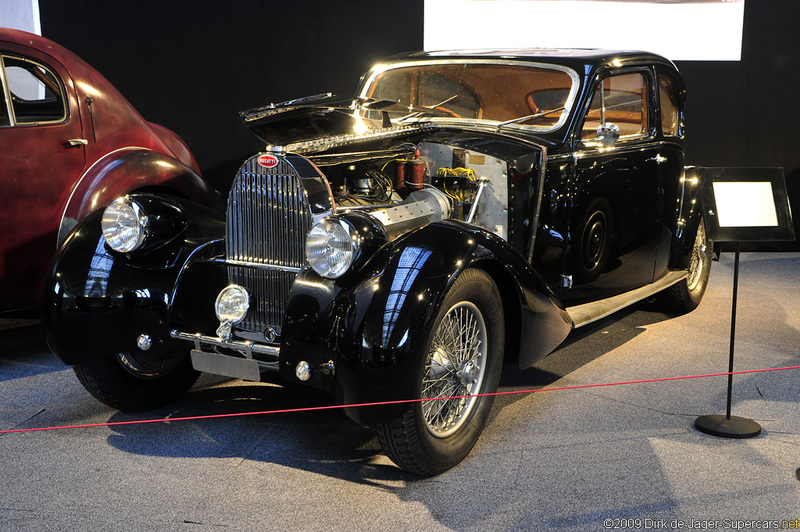 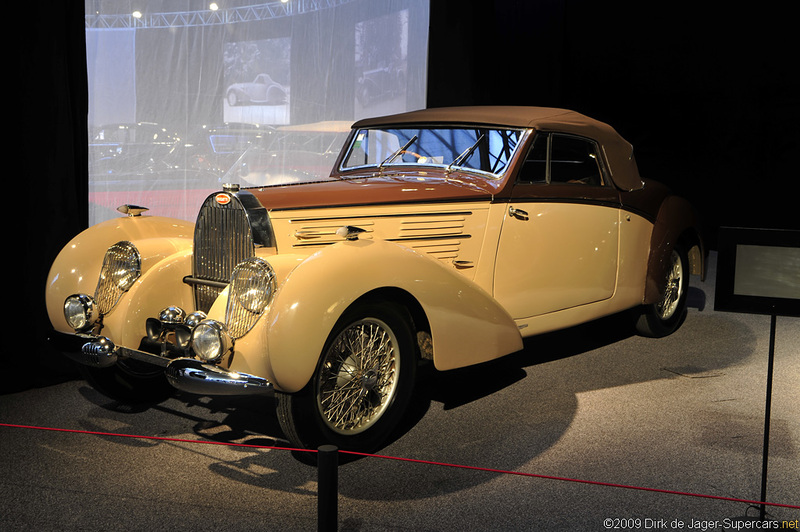 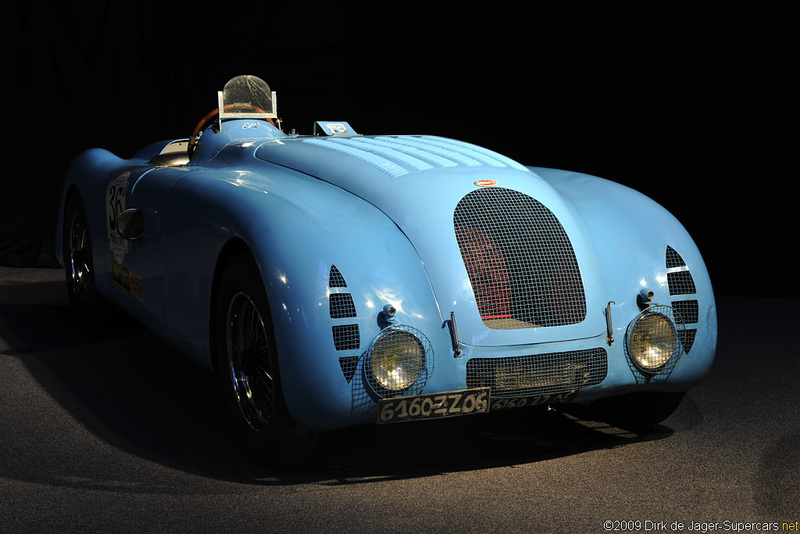 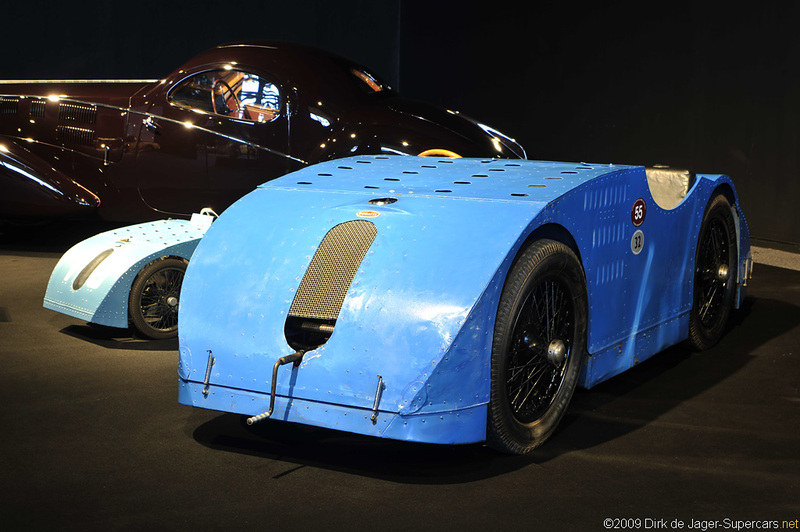 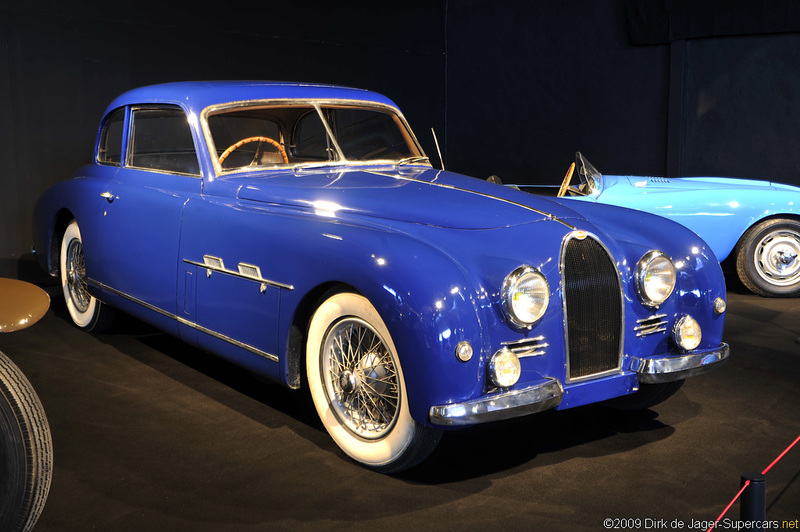 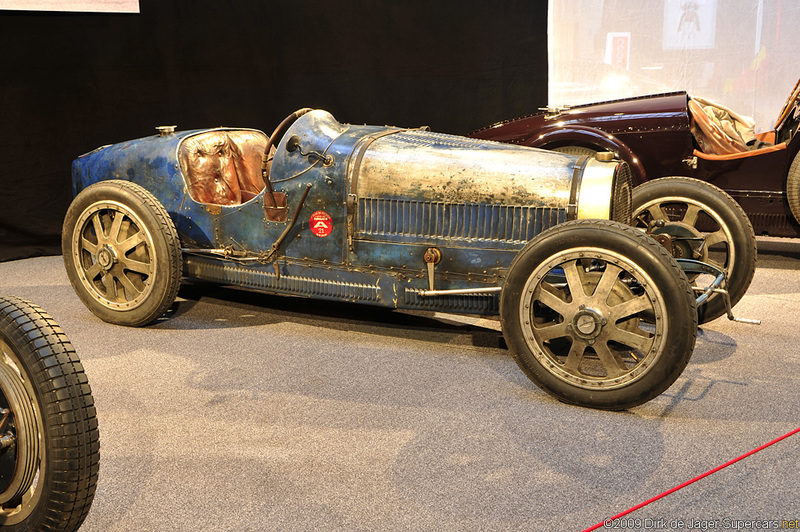 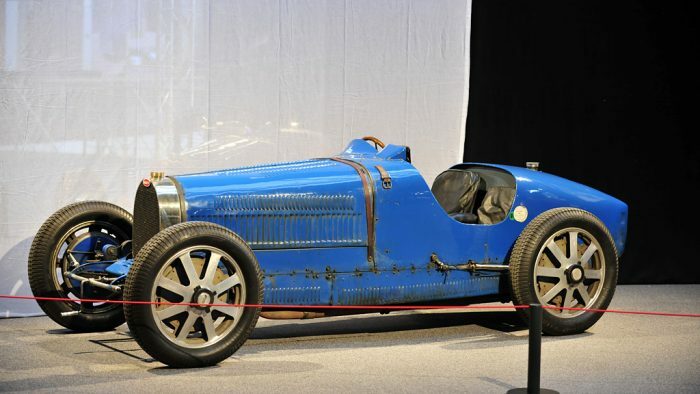 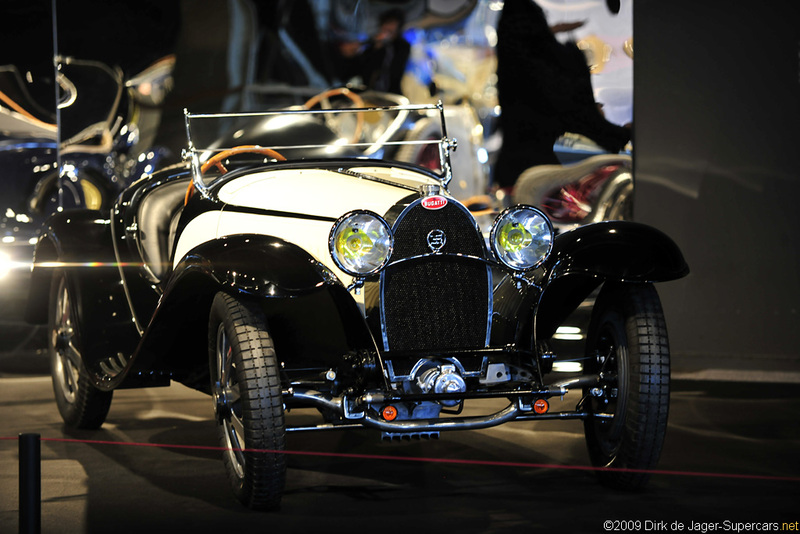 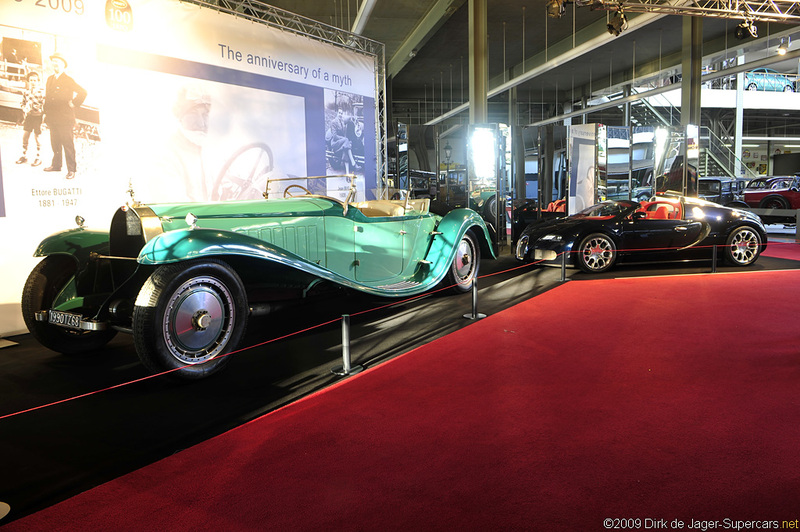 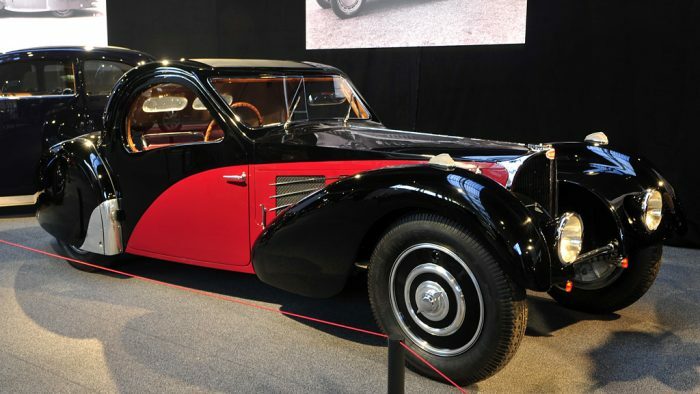 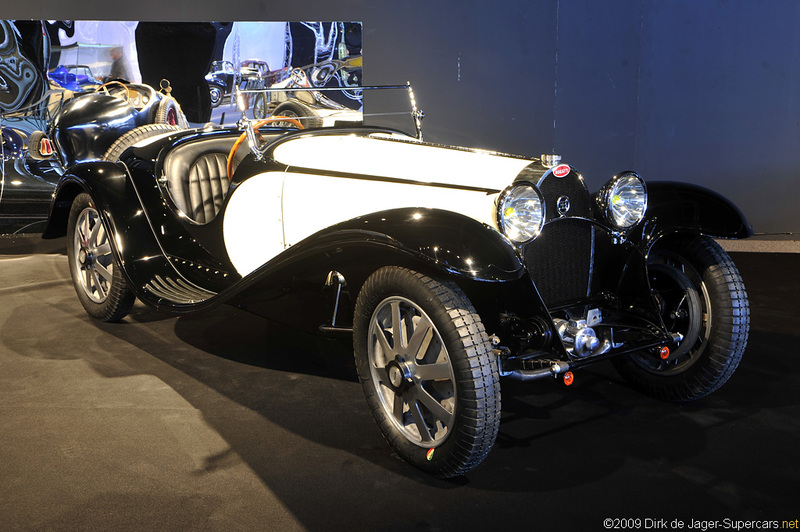 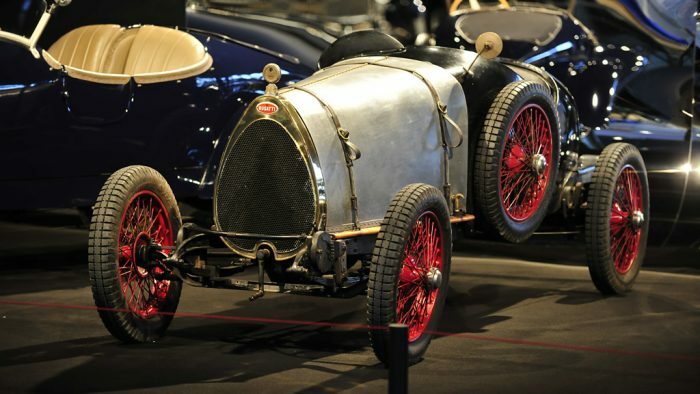 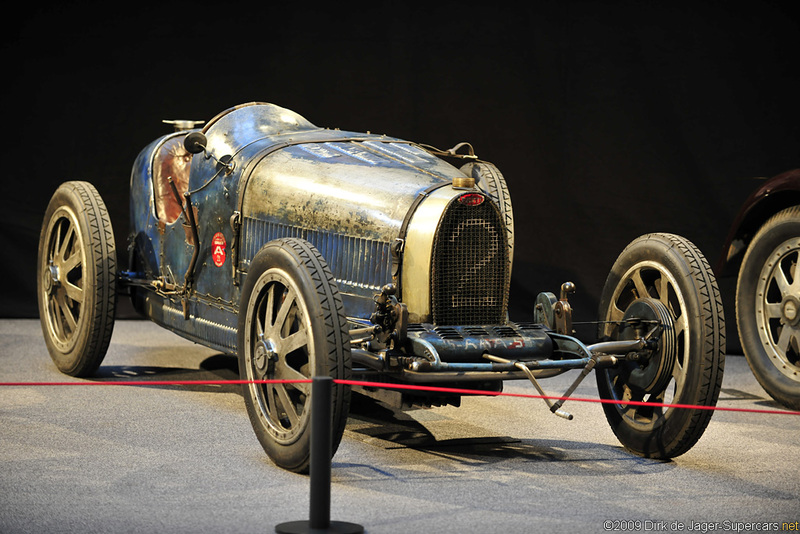 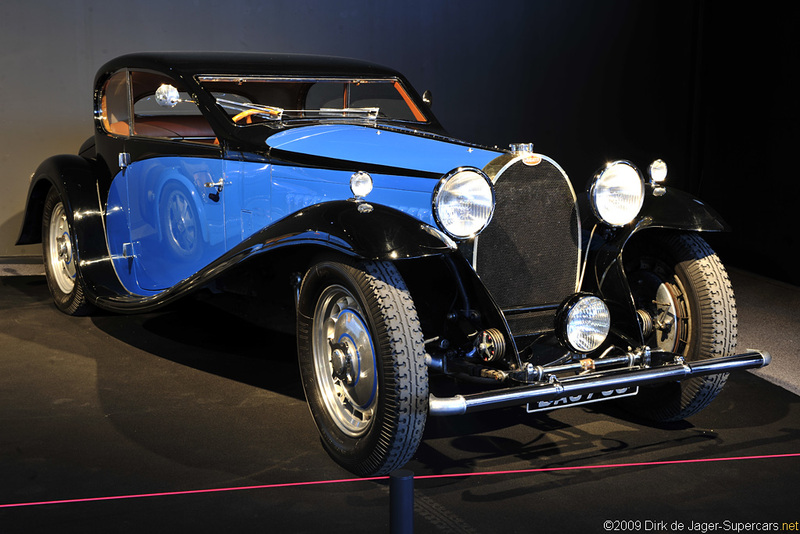 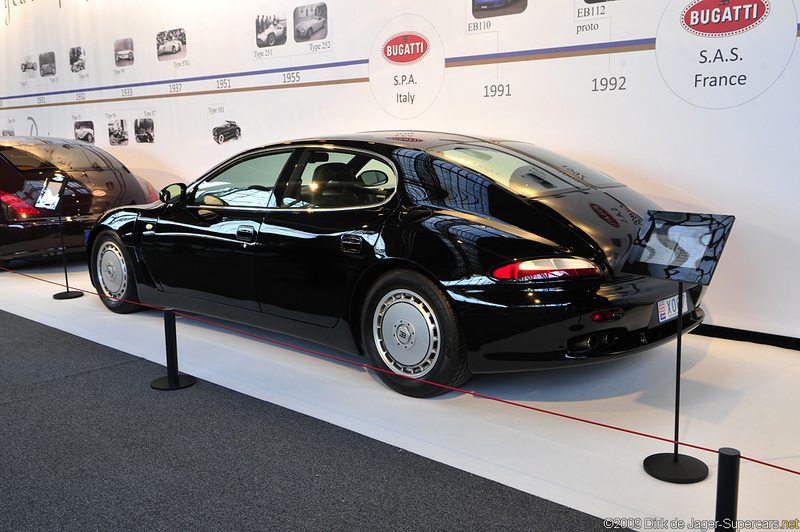 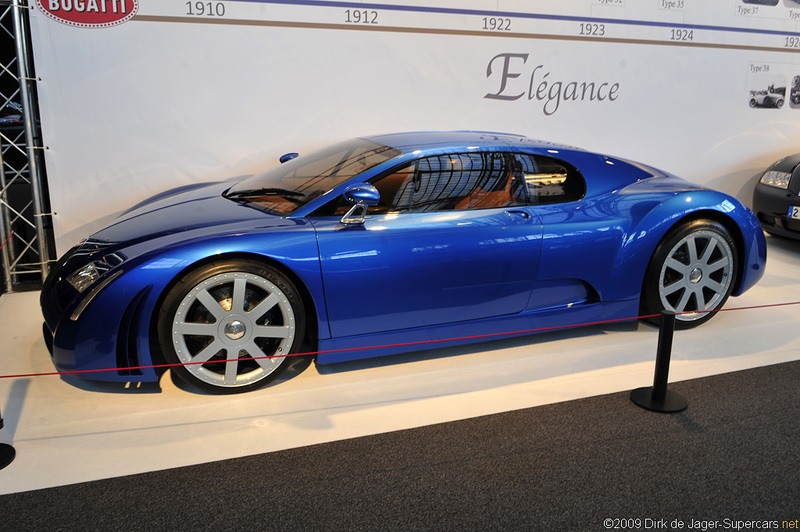 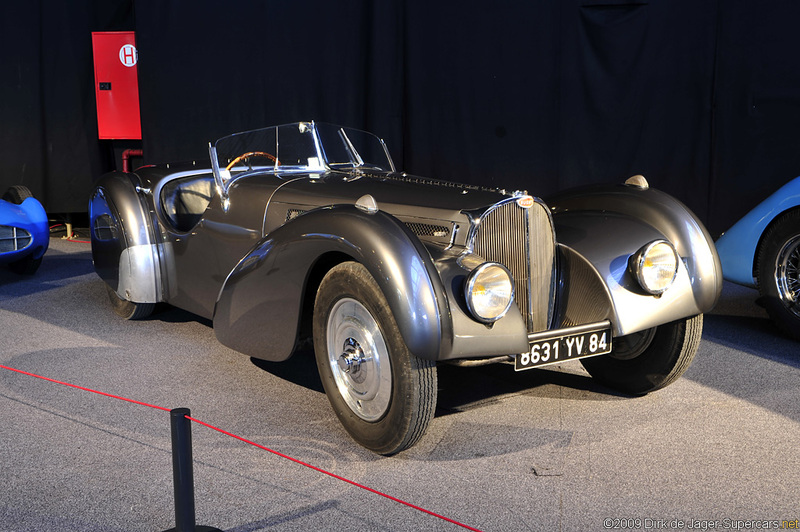 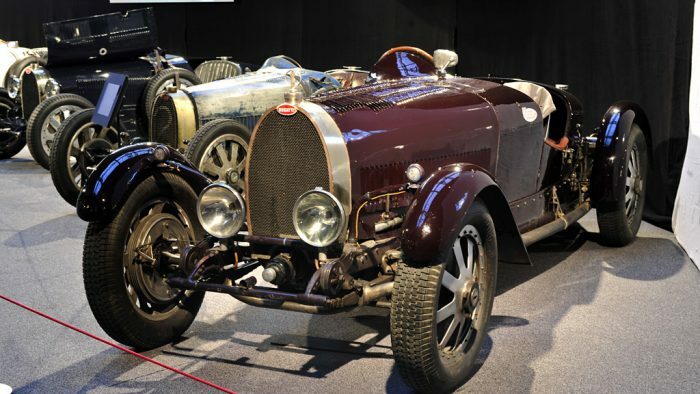 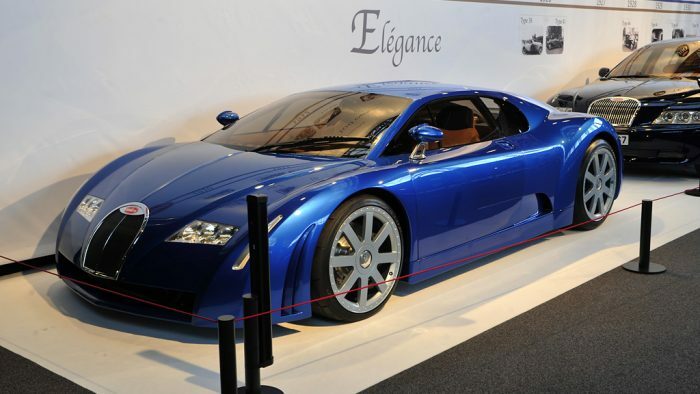 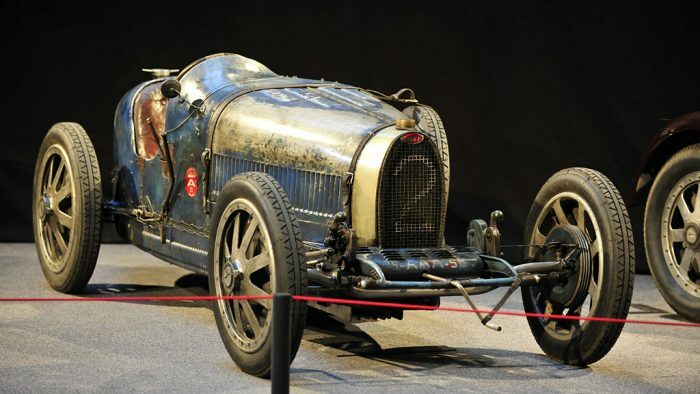 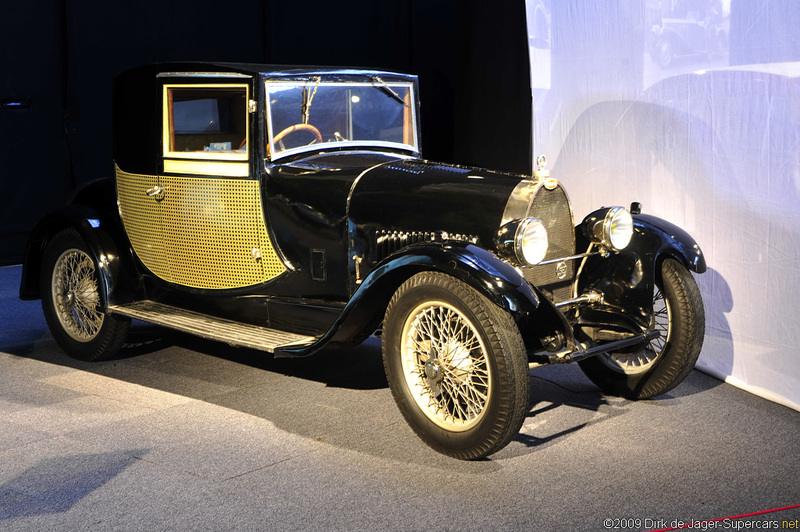 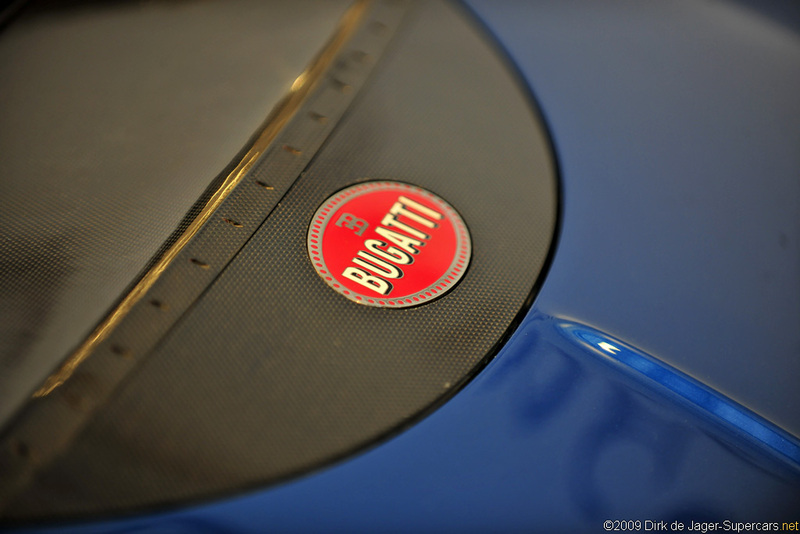 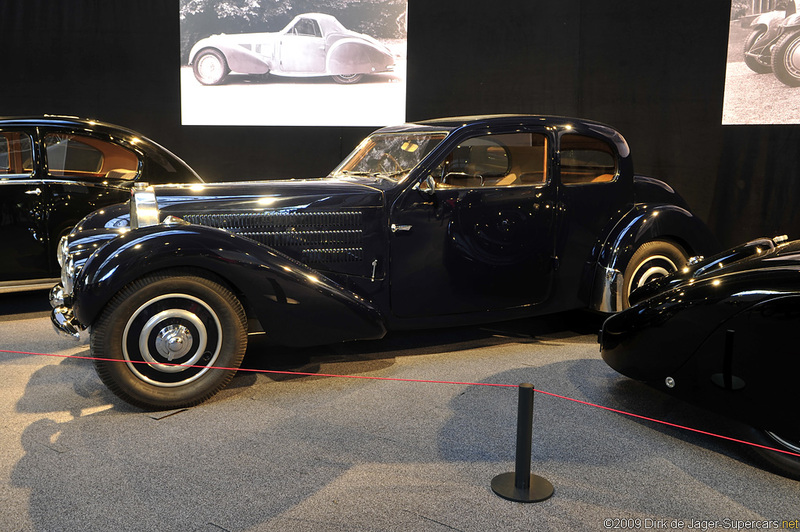 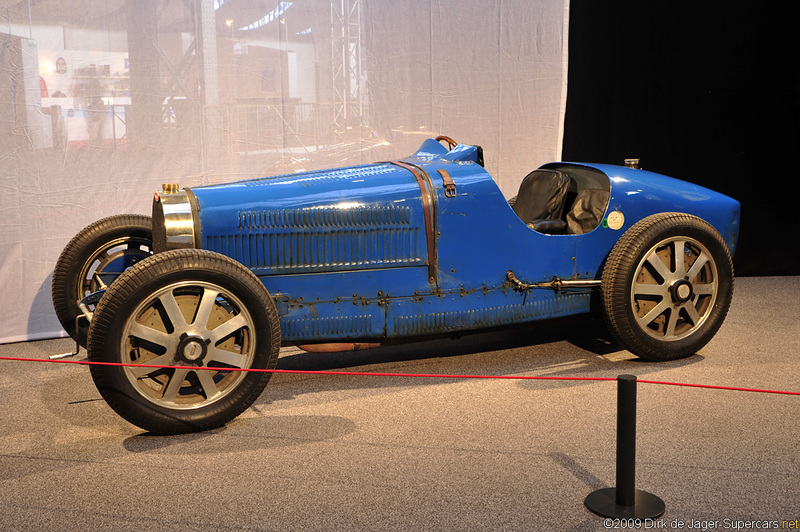 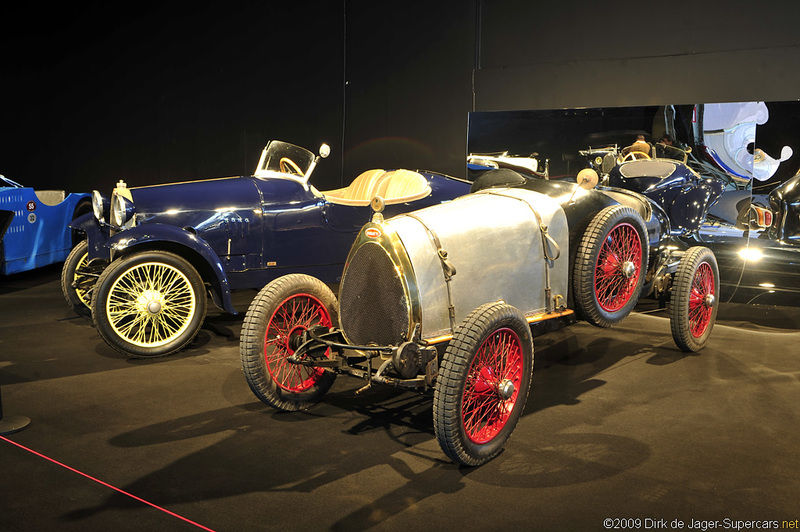 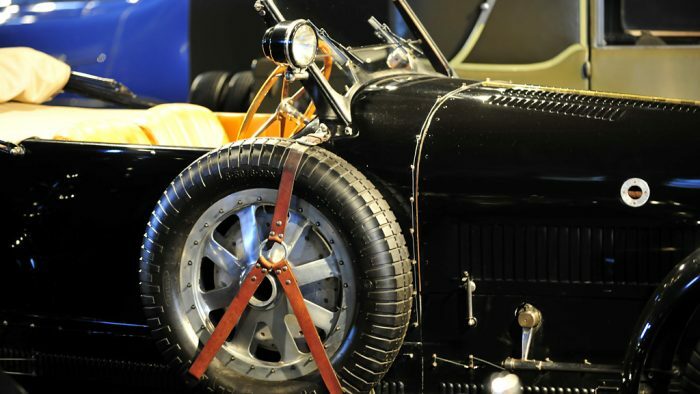 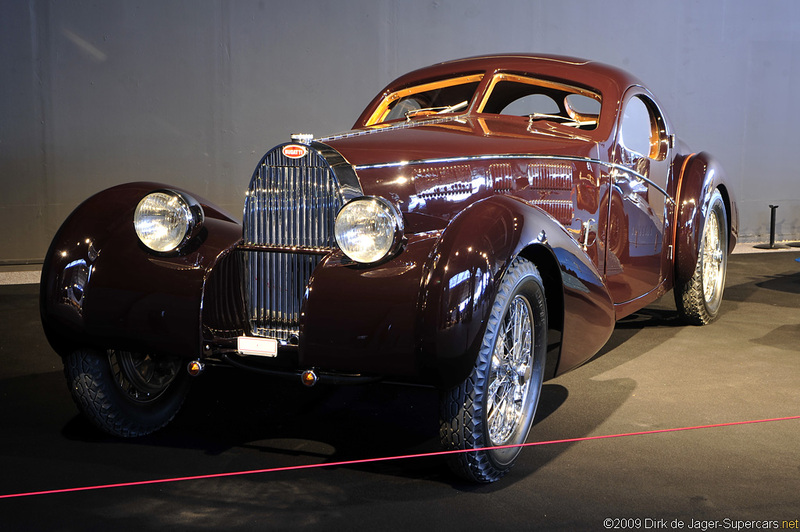 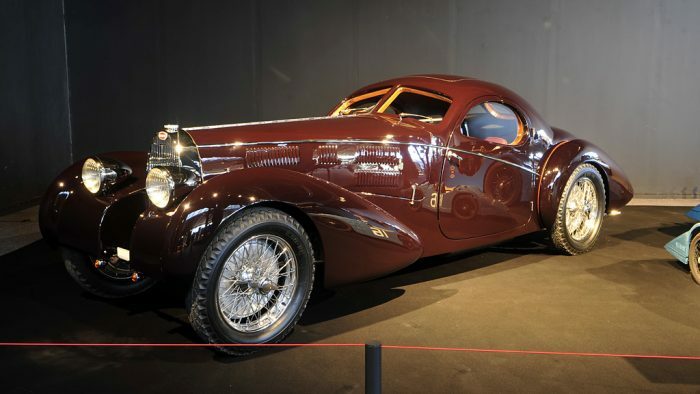 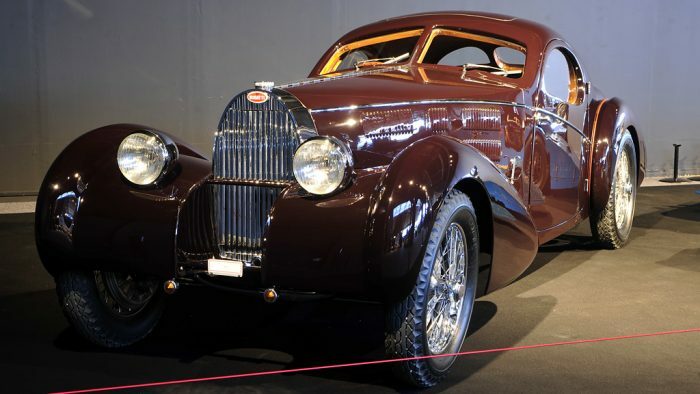 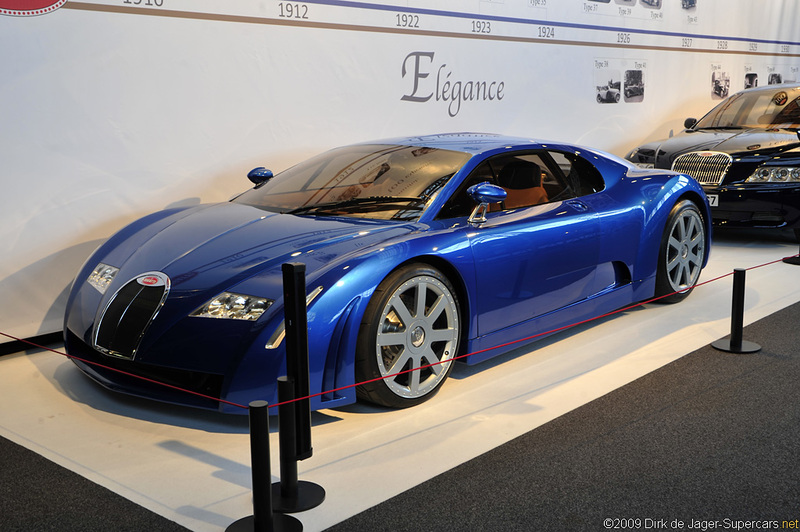 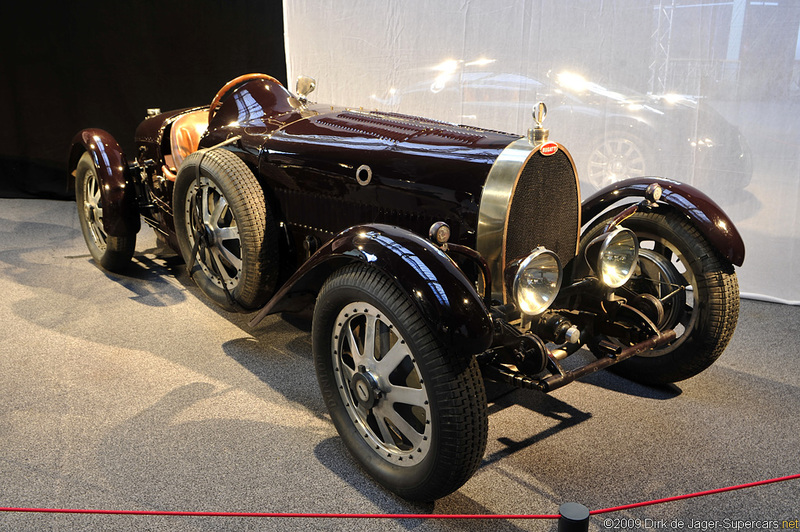 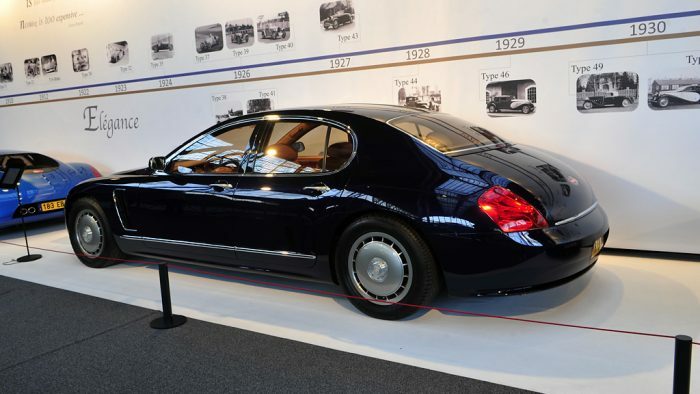 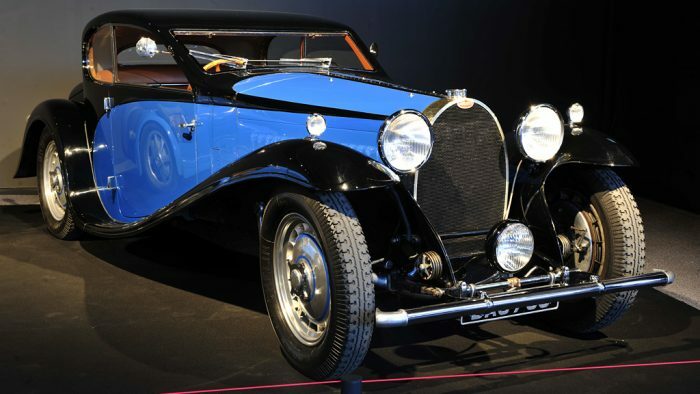 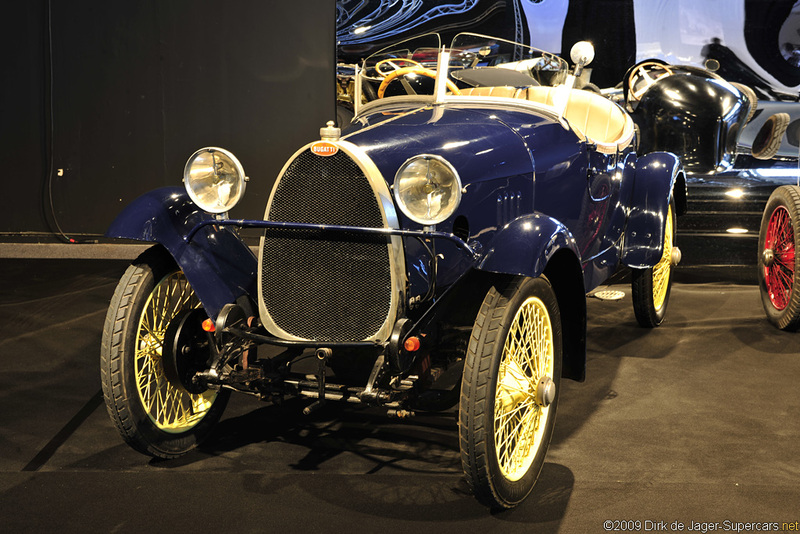 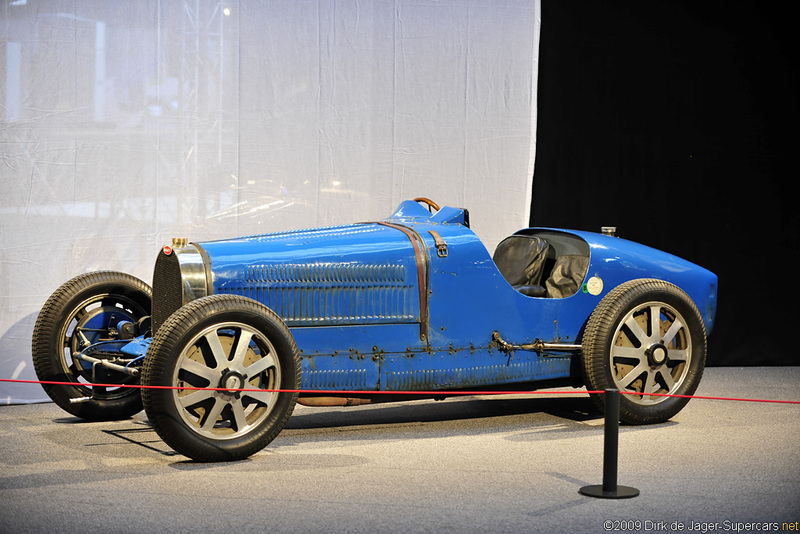 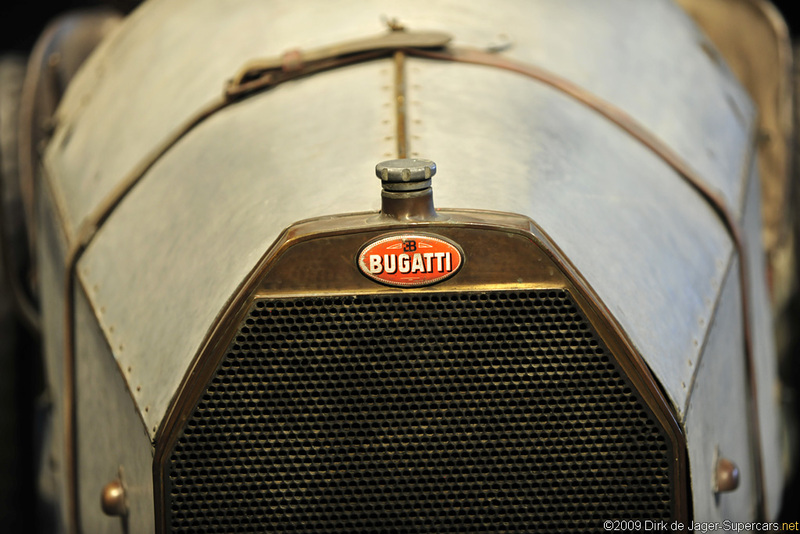 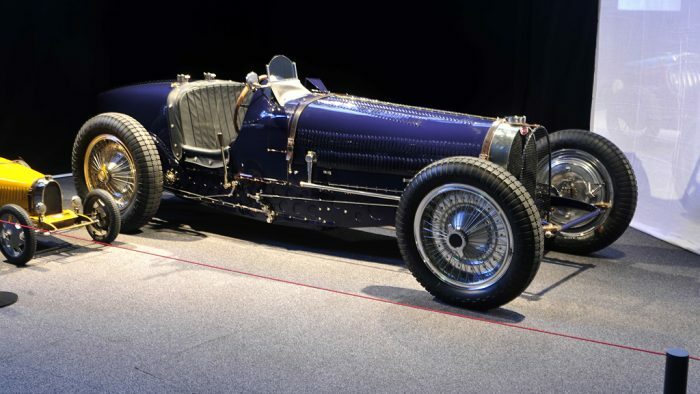 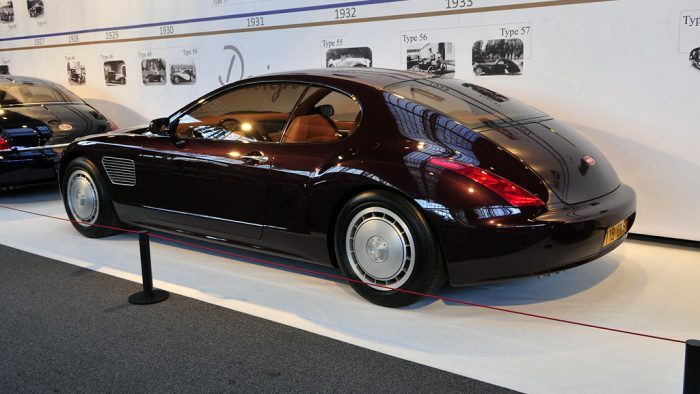 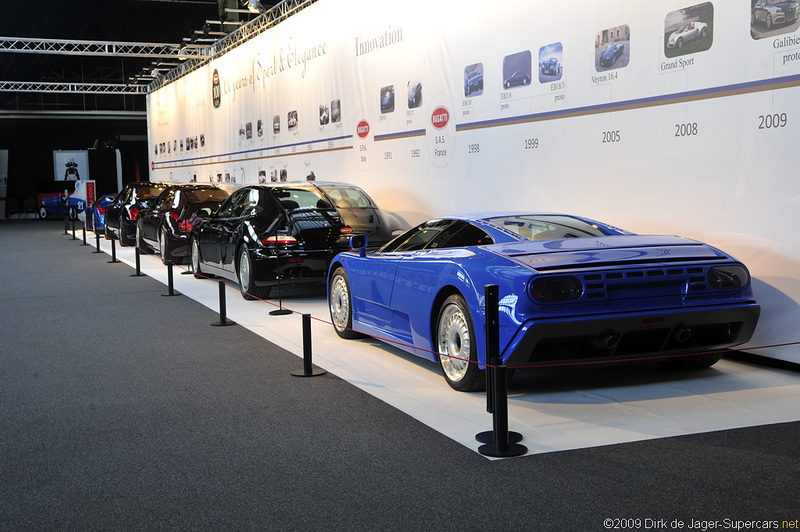 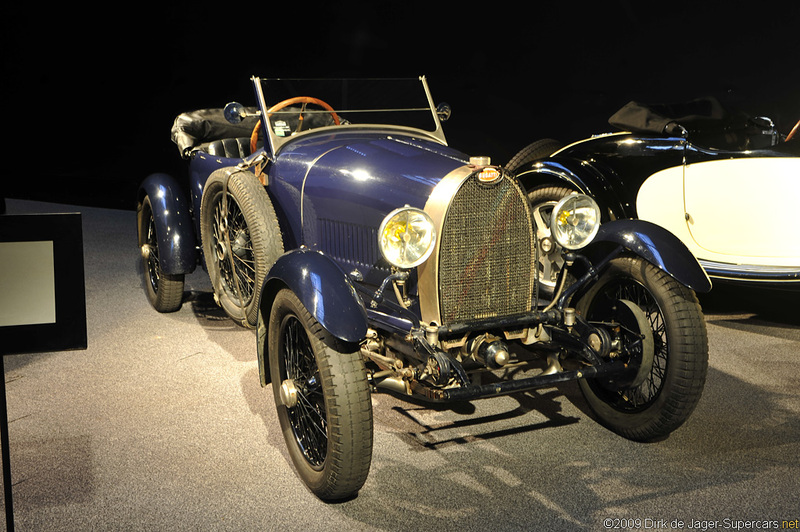 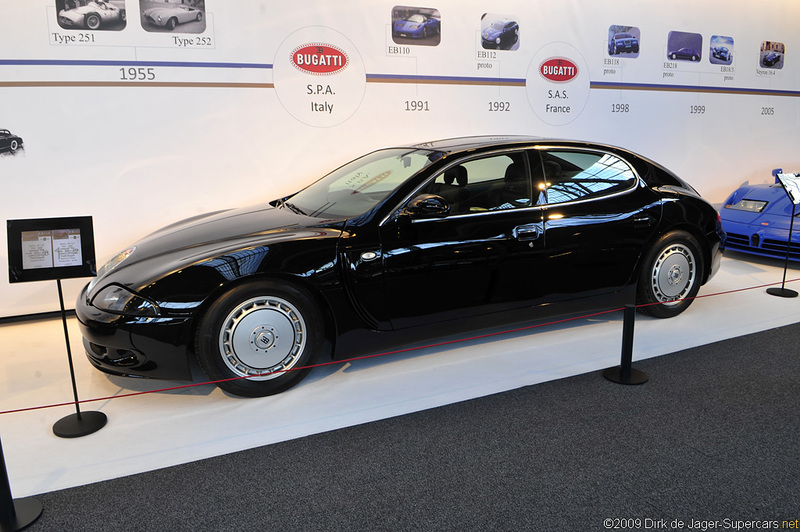 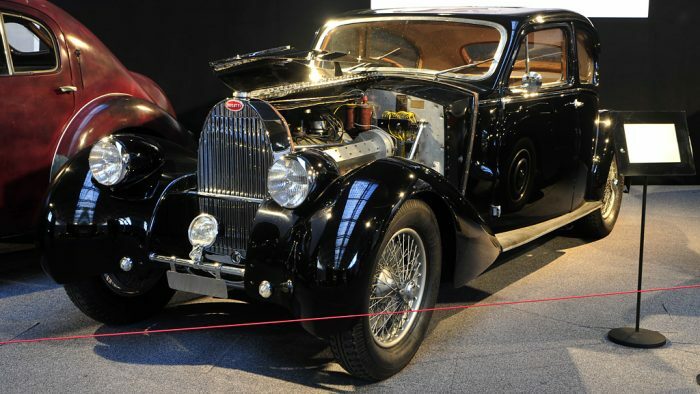 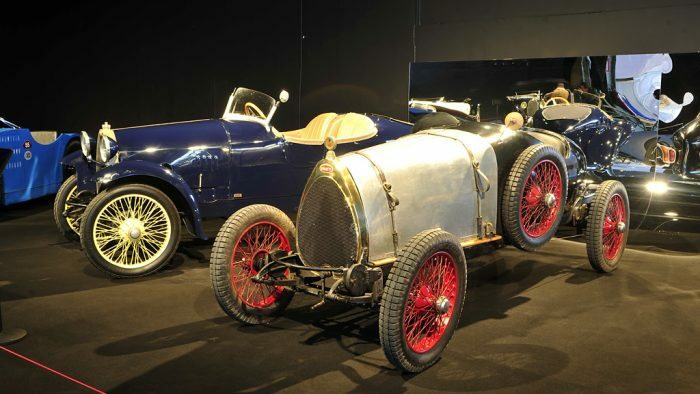 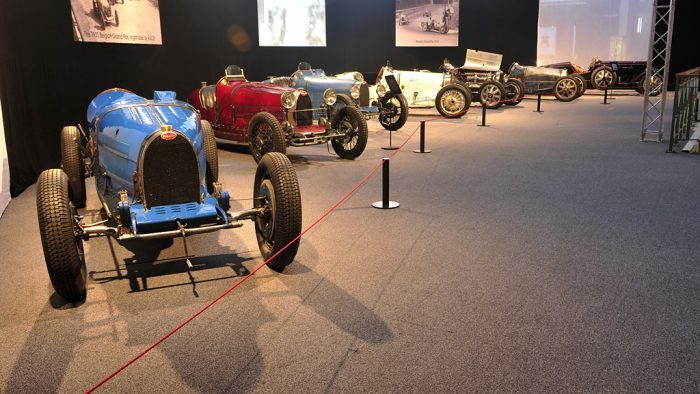 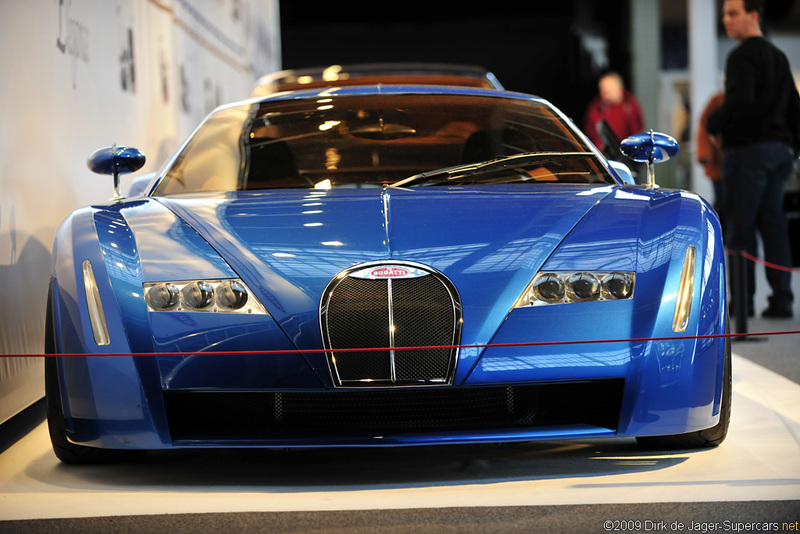 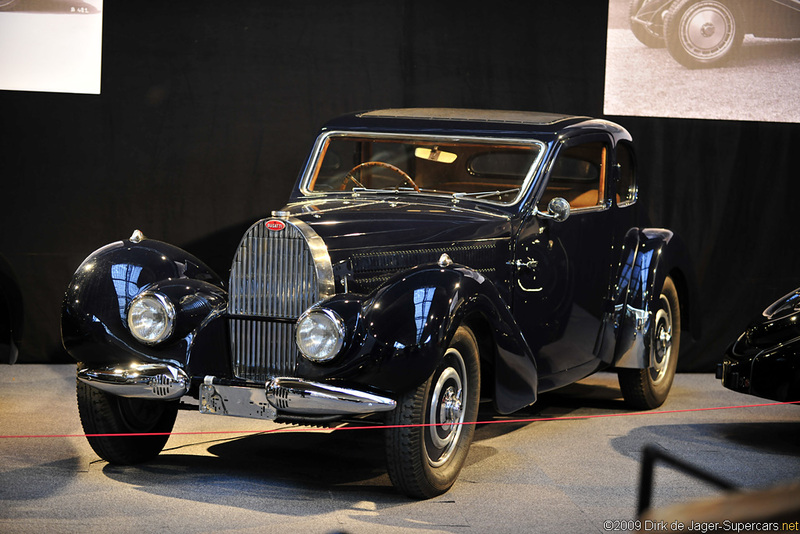 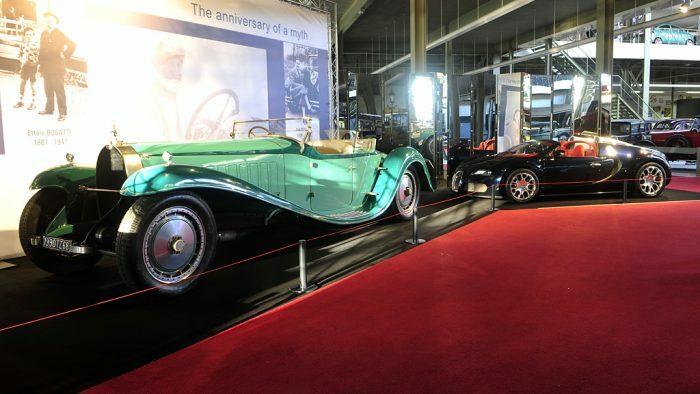 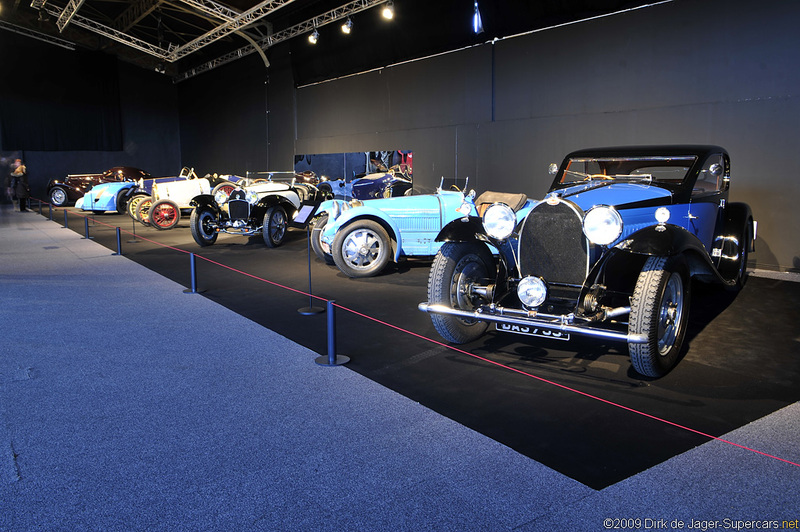 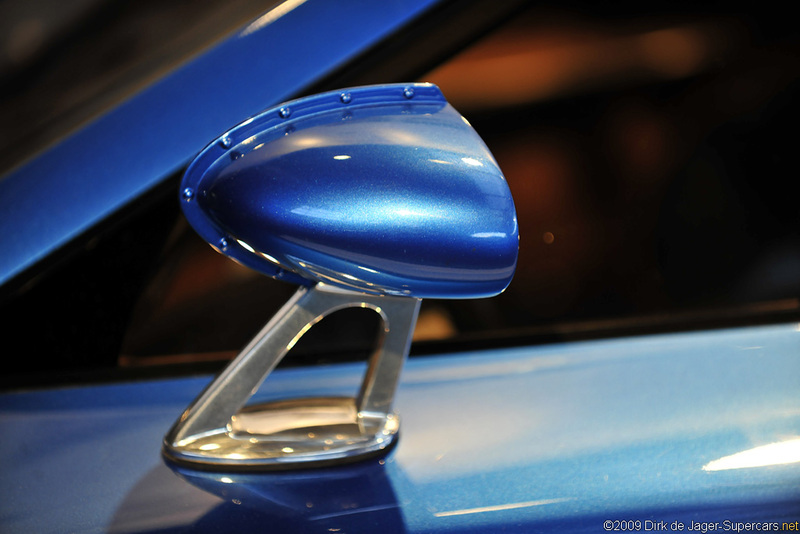 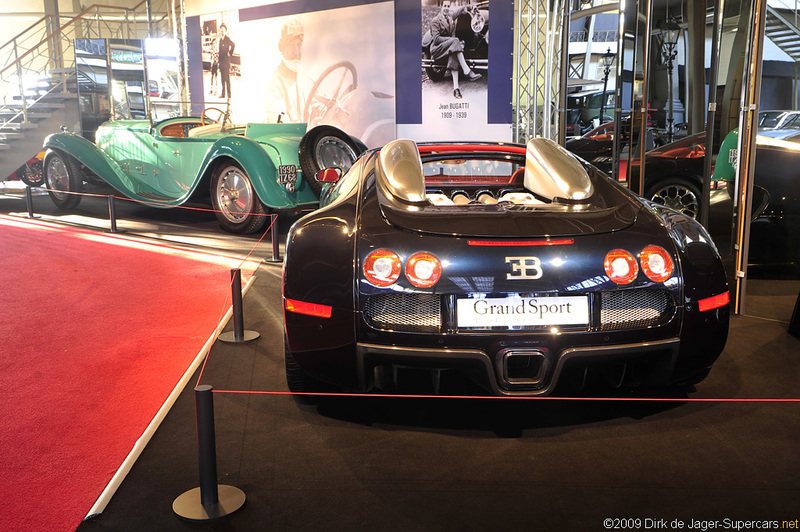 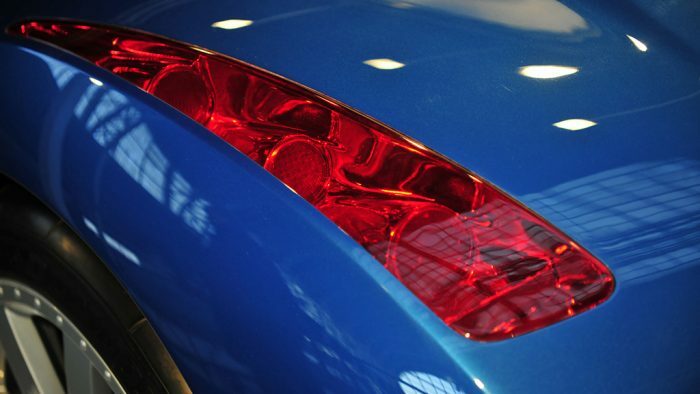 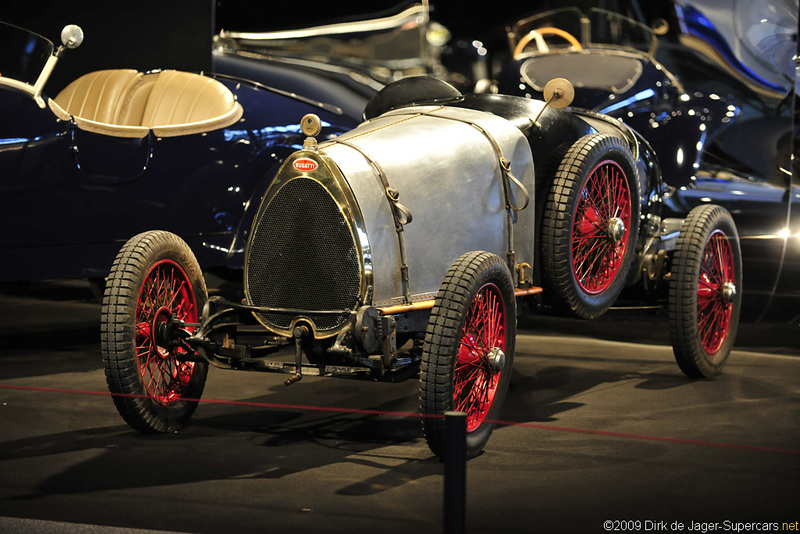 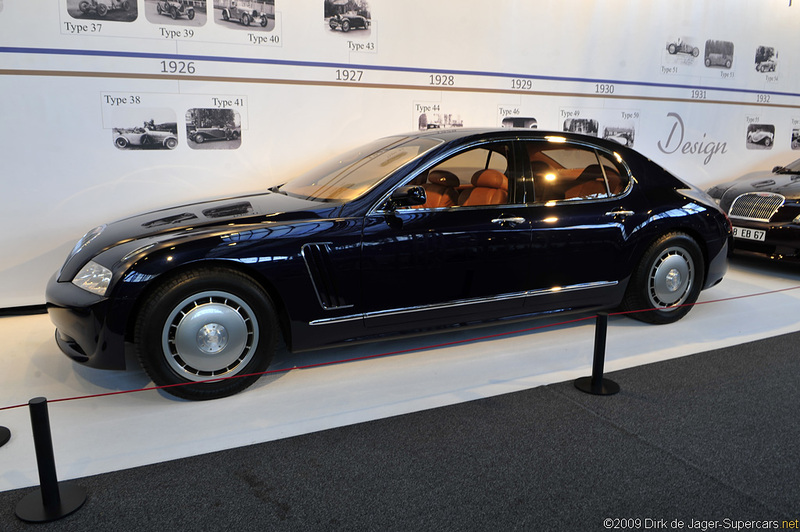 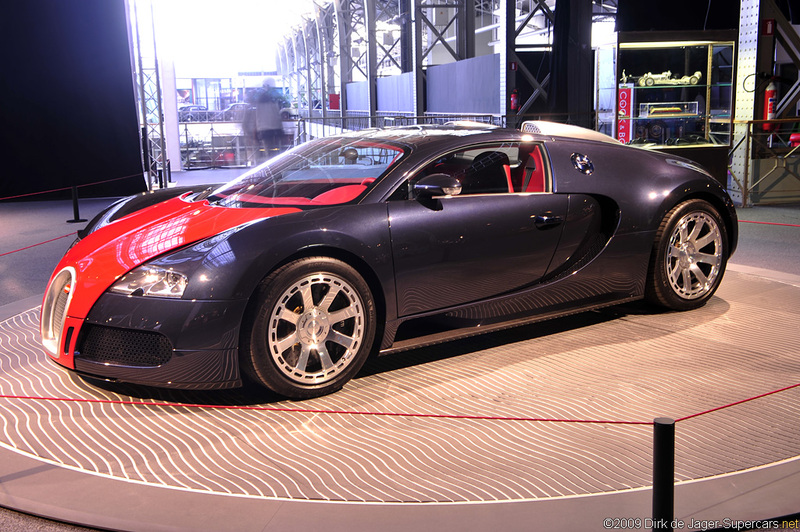 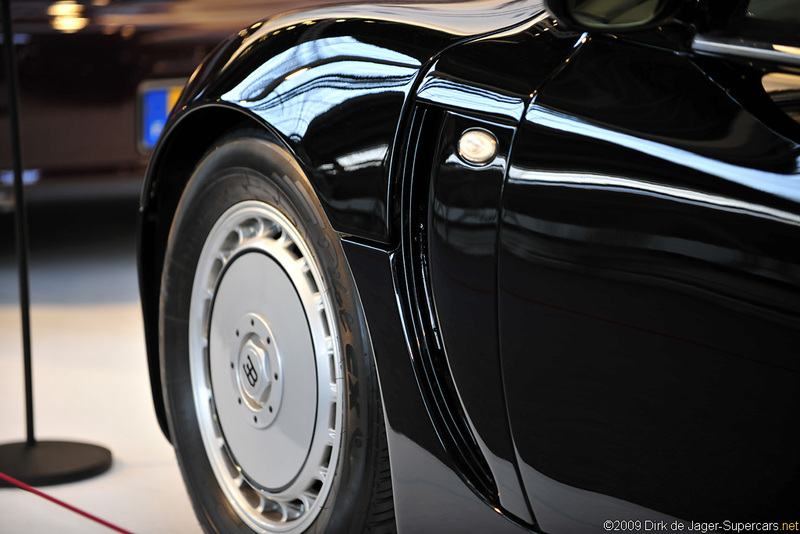 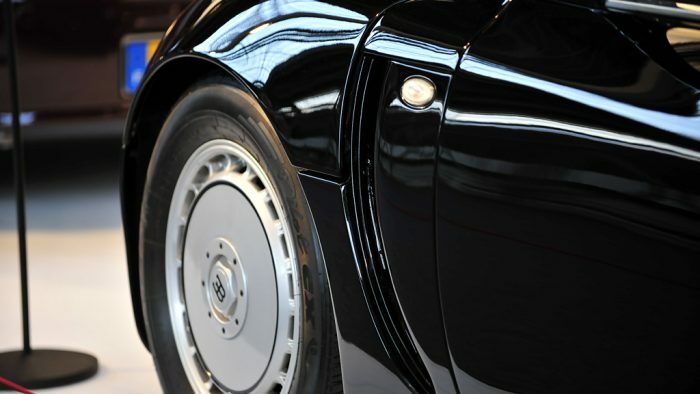 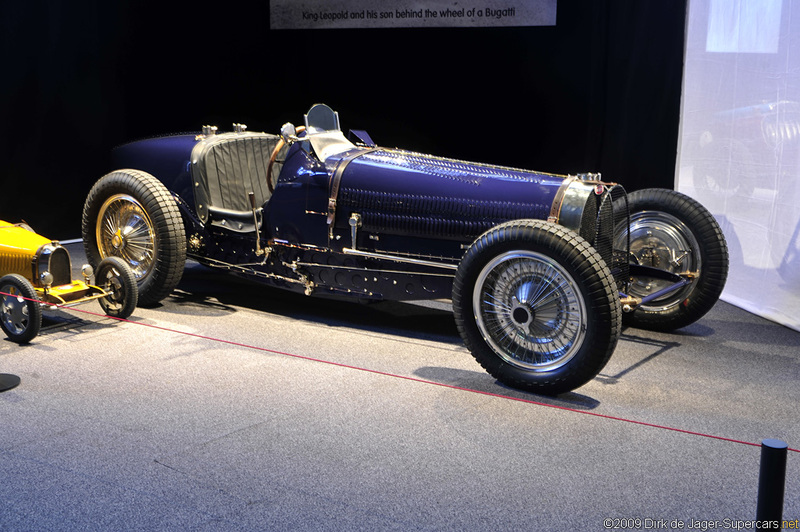 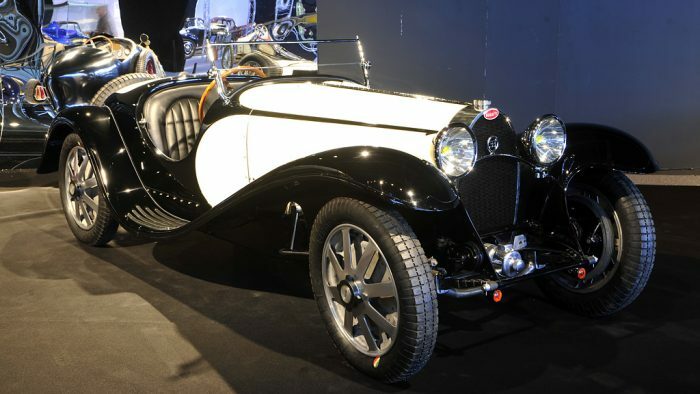 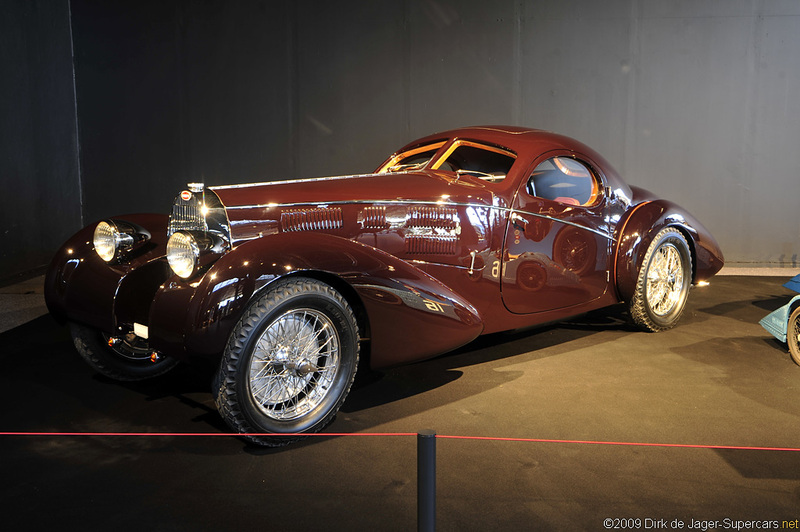 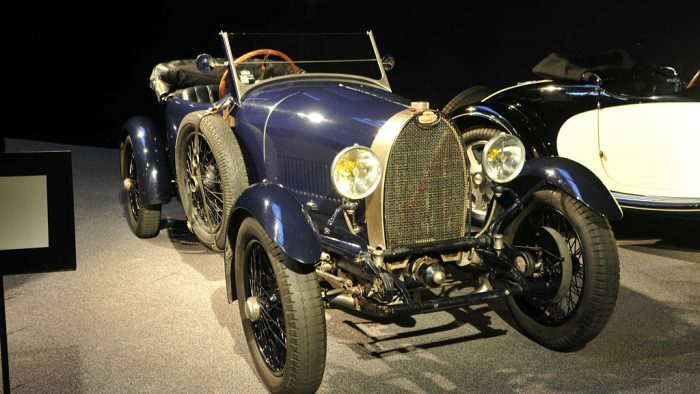 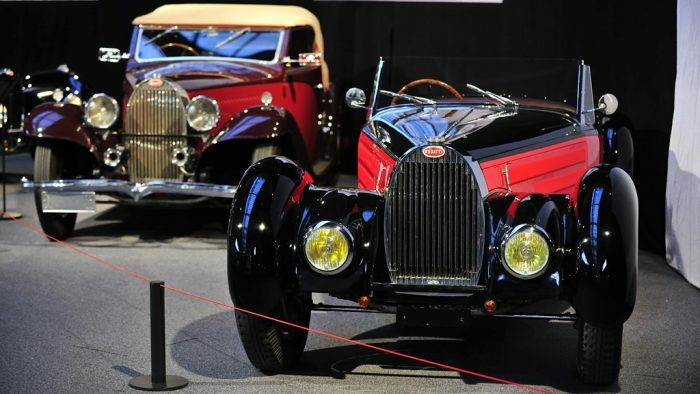 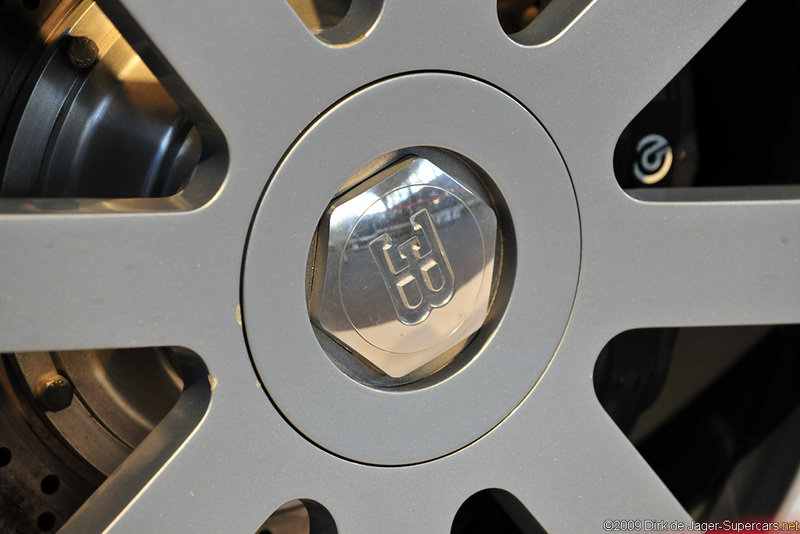 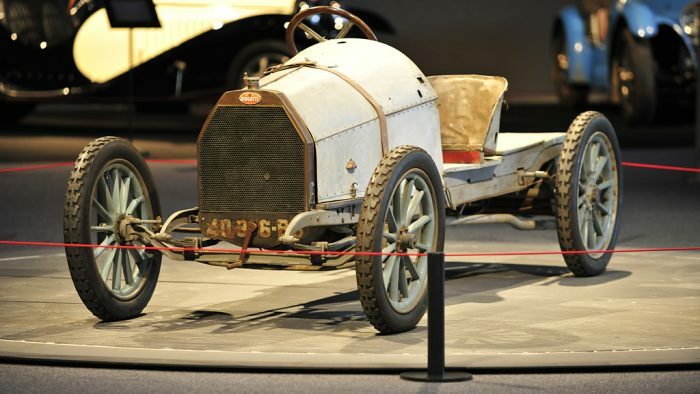 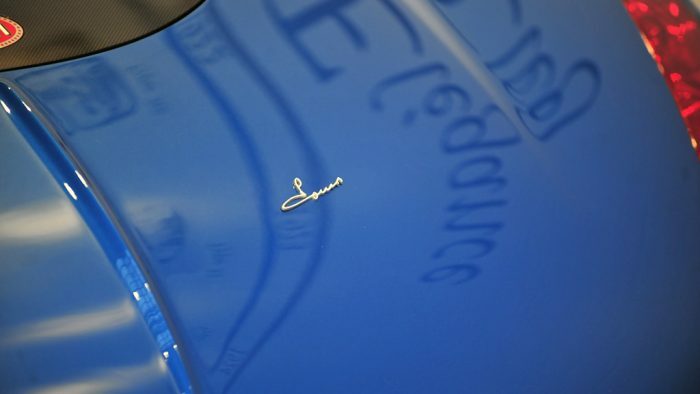 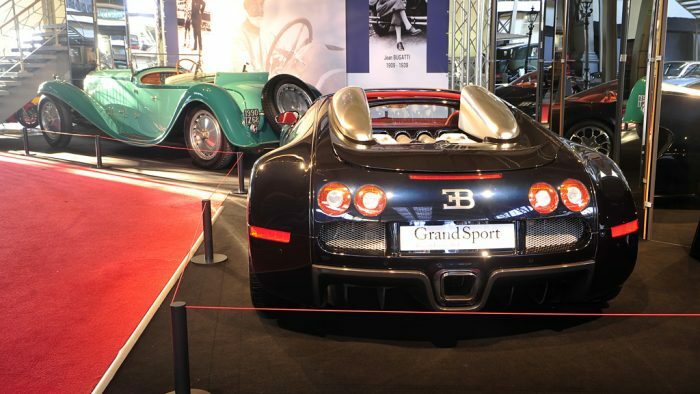 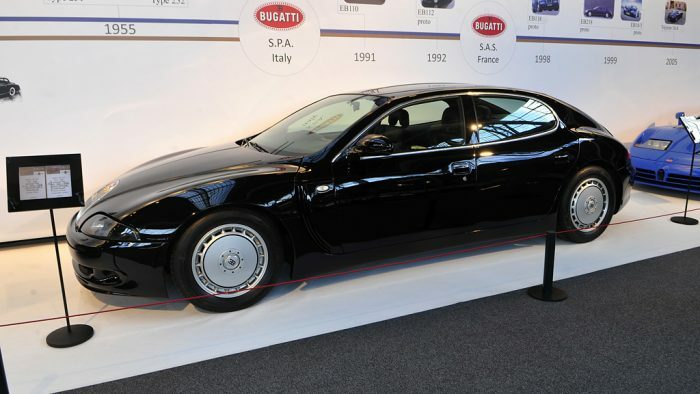 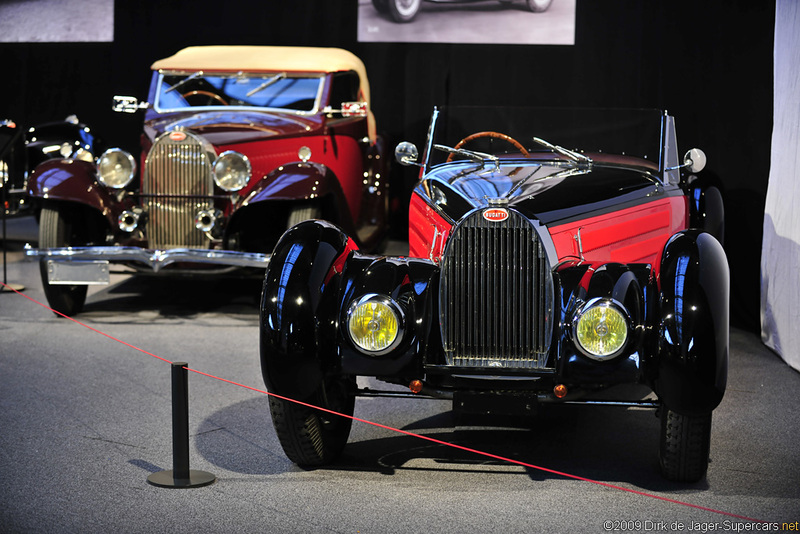 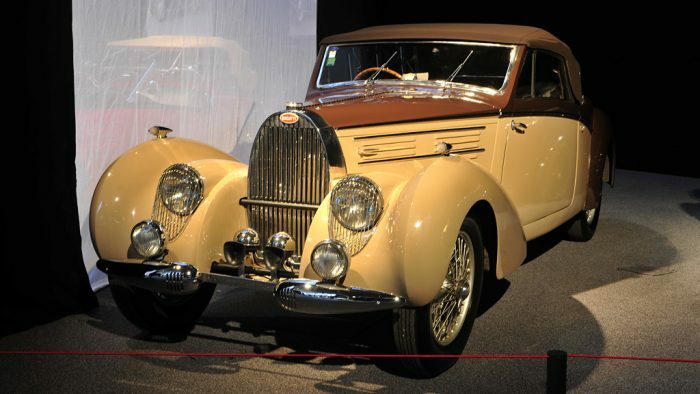 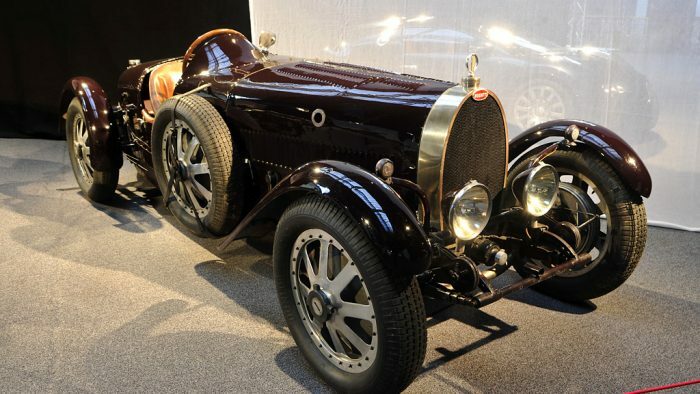 Organized by Autoworld in conjunction with D’Ieteren S.A., Bugatti S.A.S. 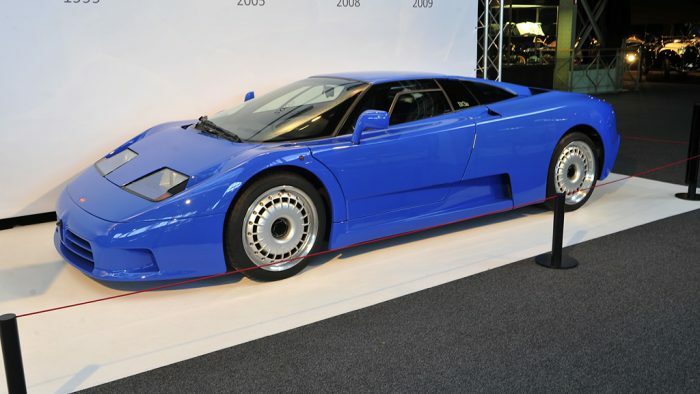 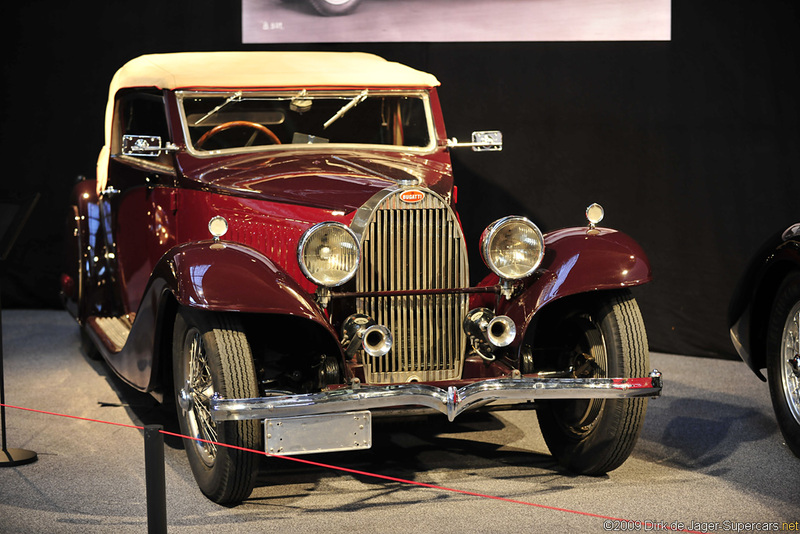 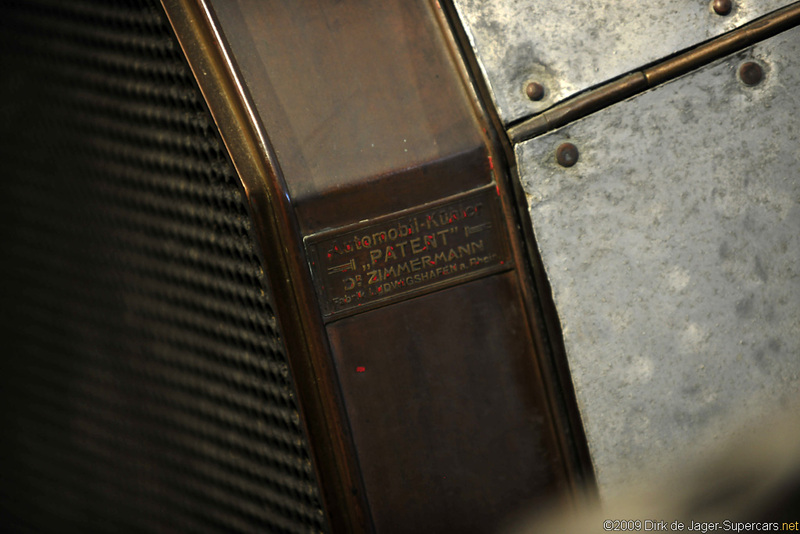 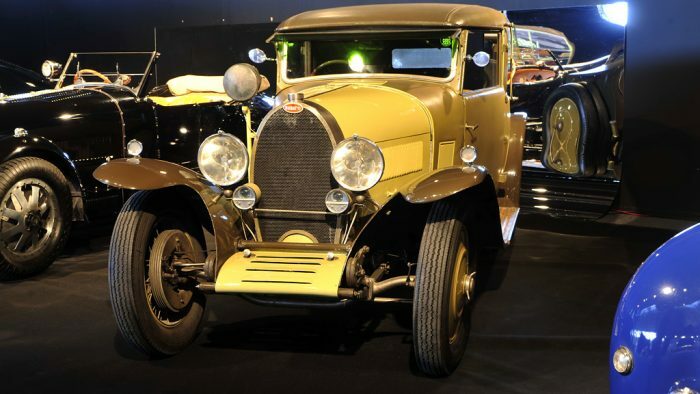 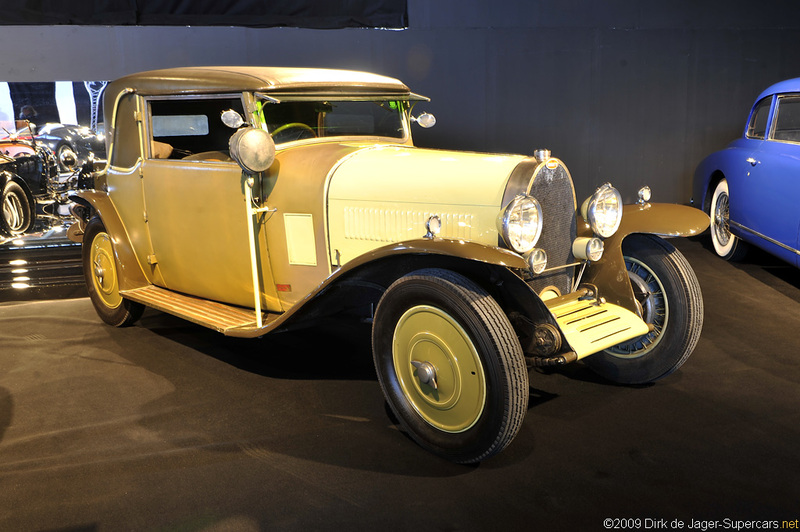 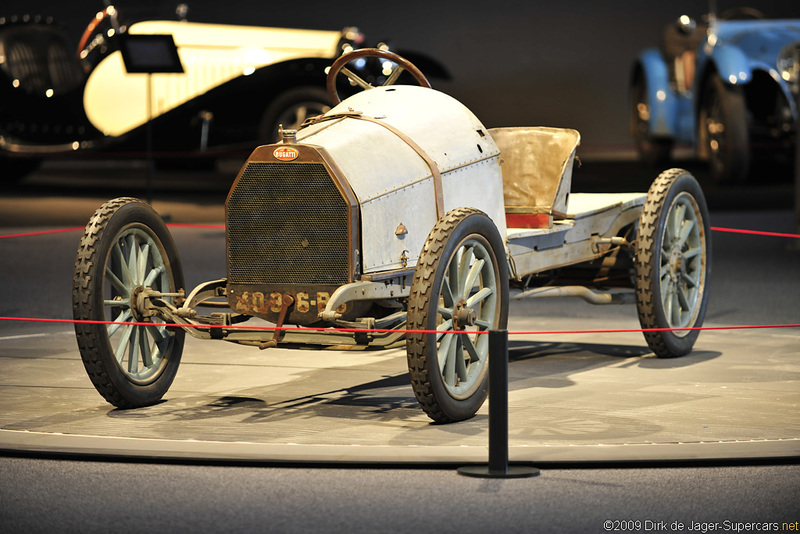 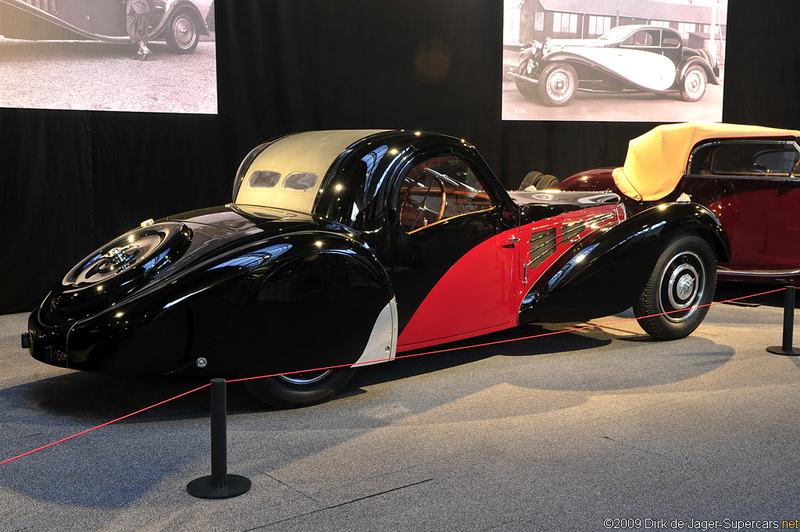 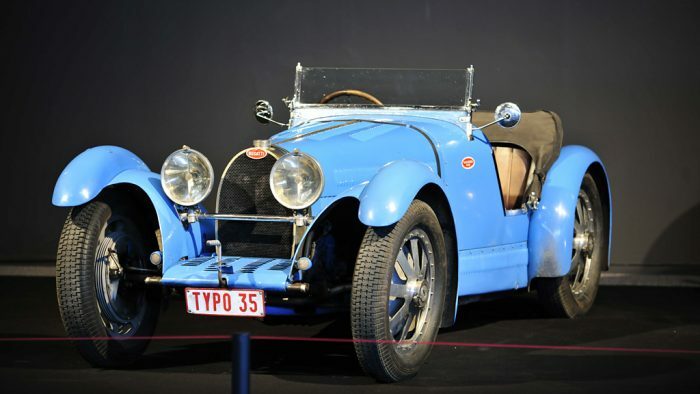 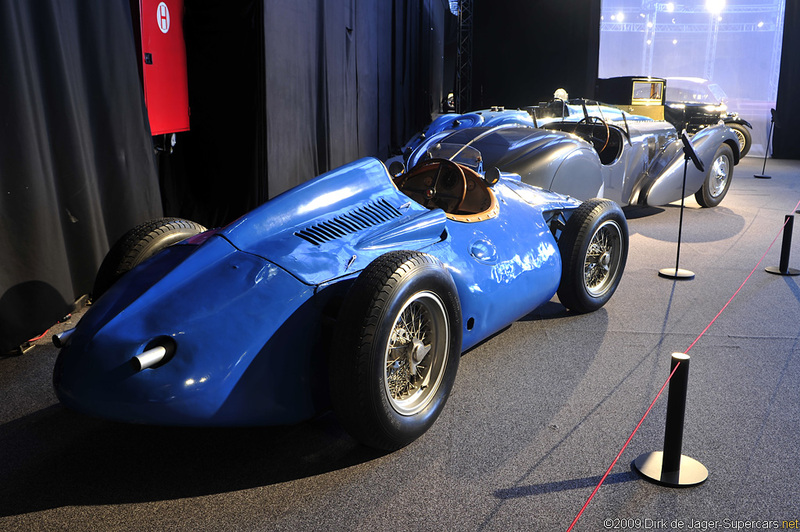 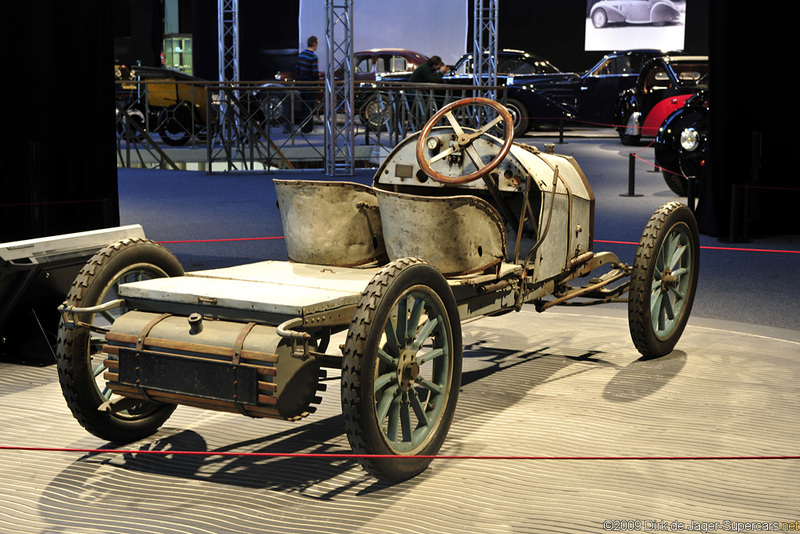 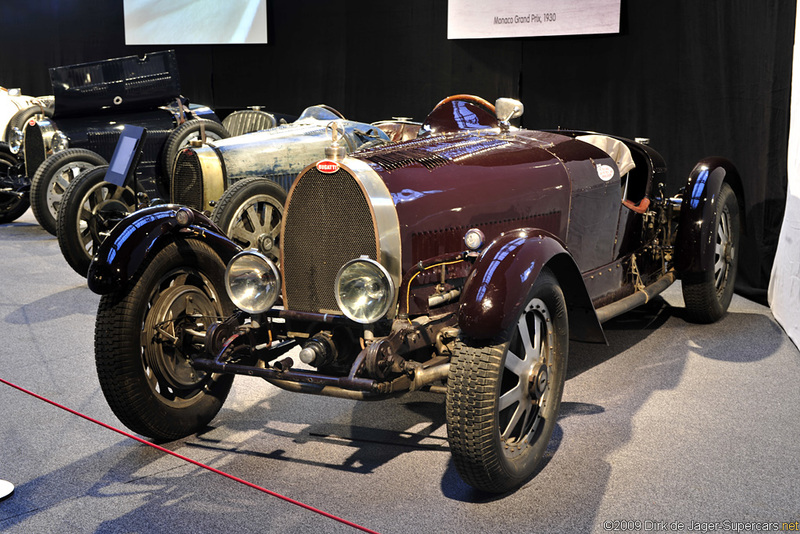 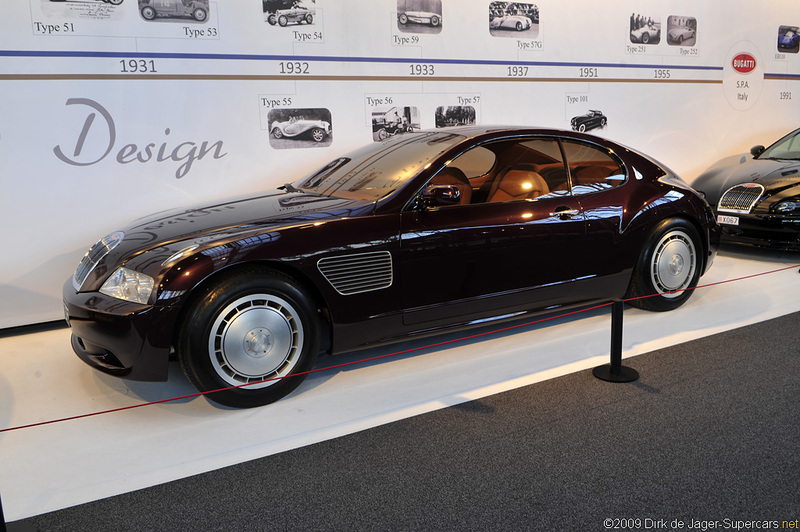 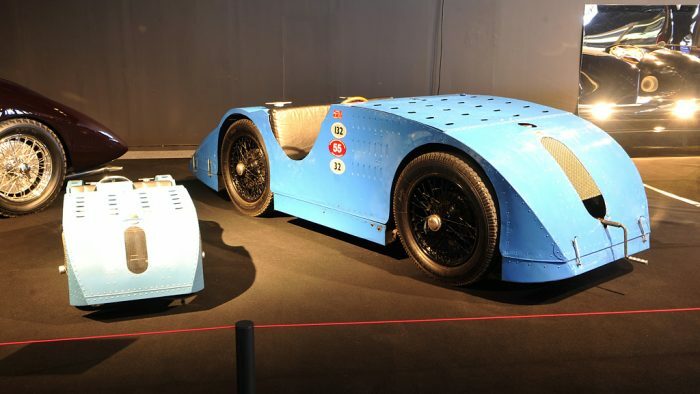 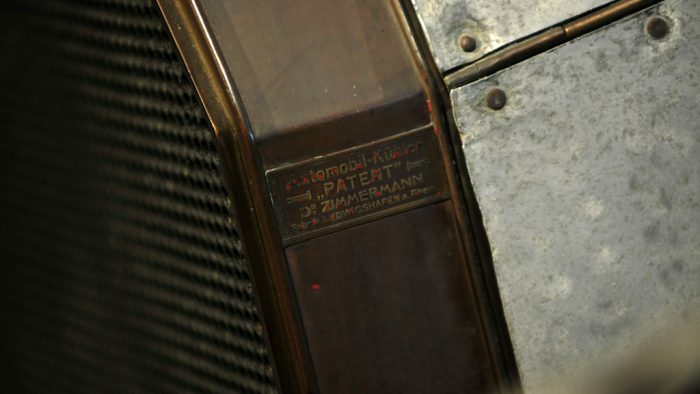 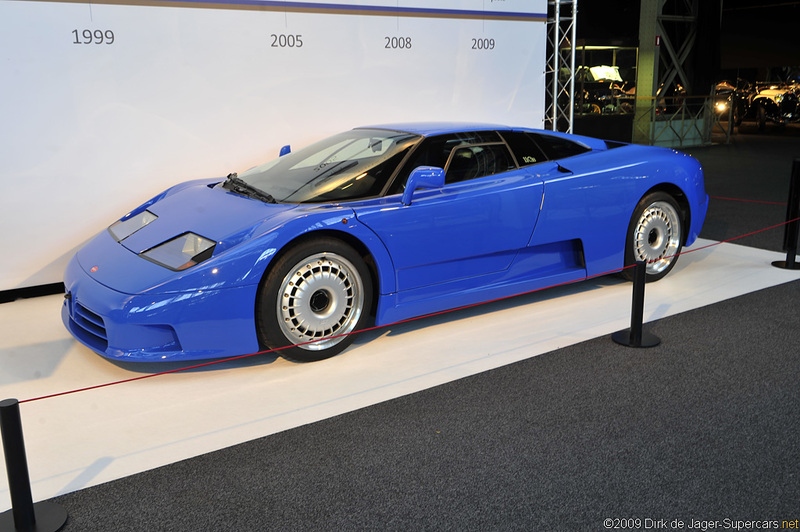 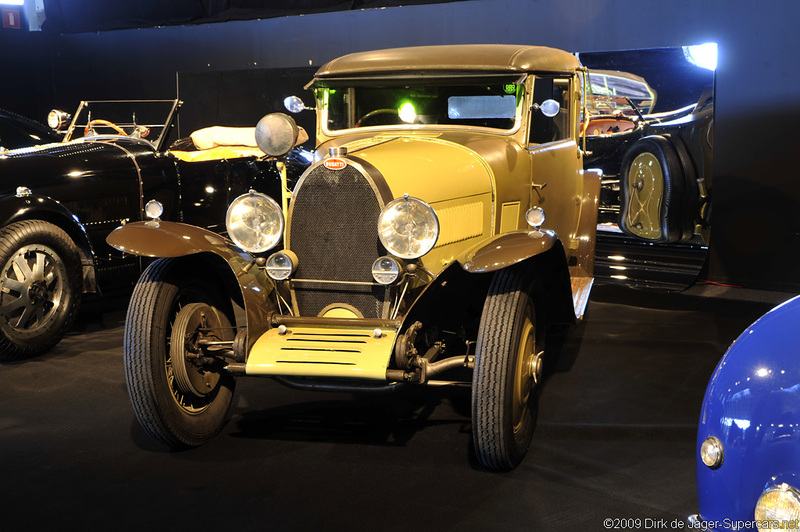 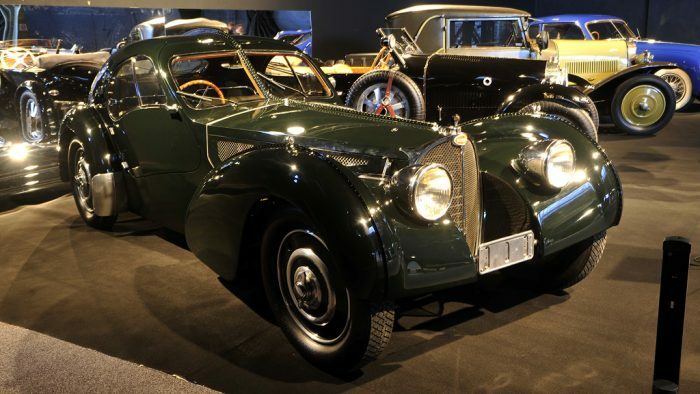 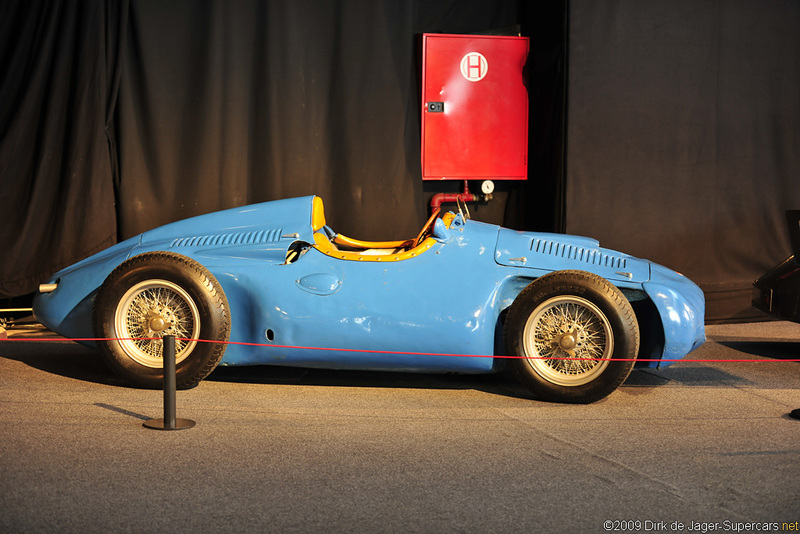 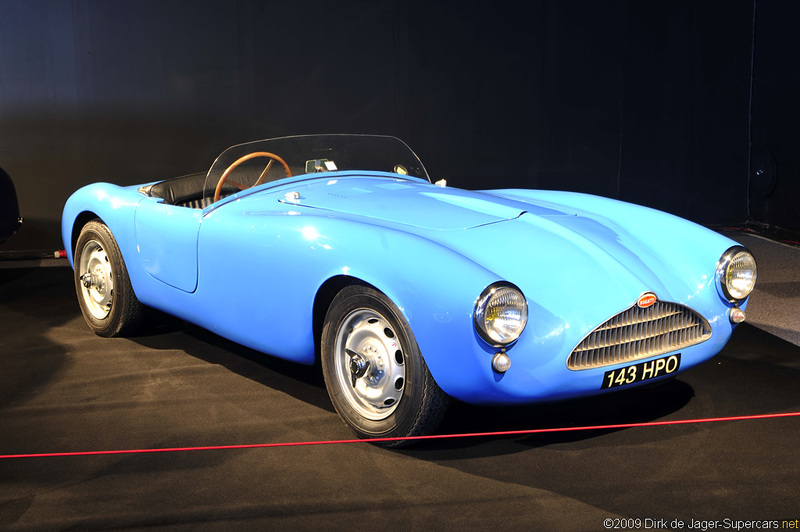 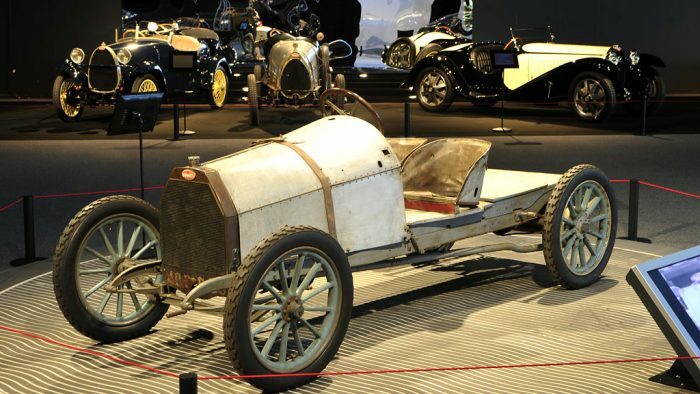 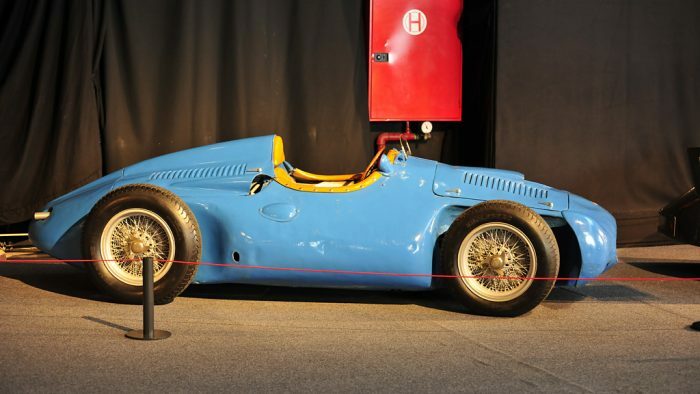 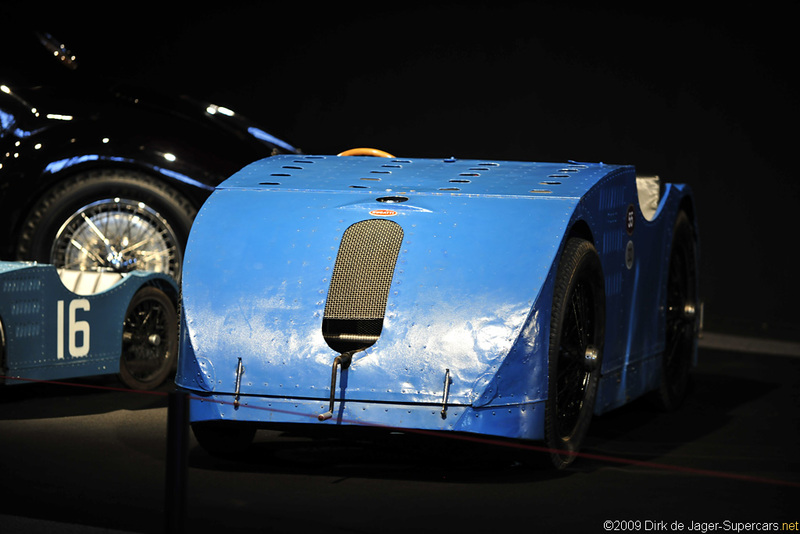 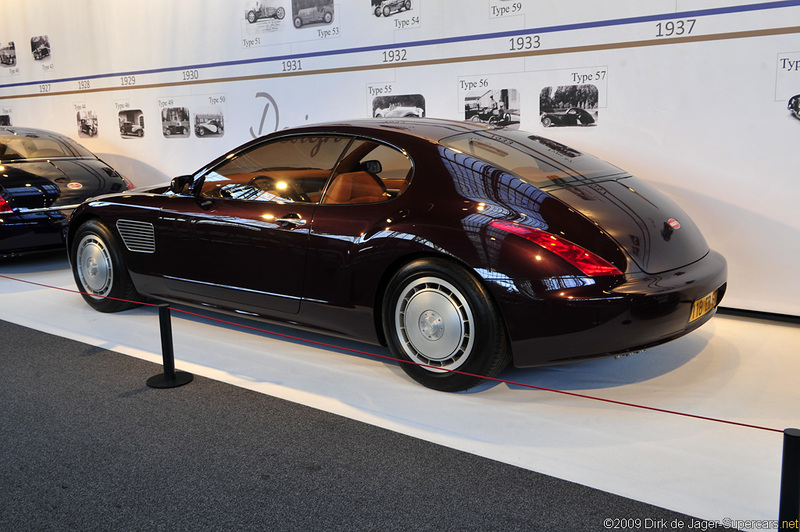 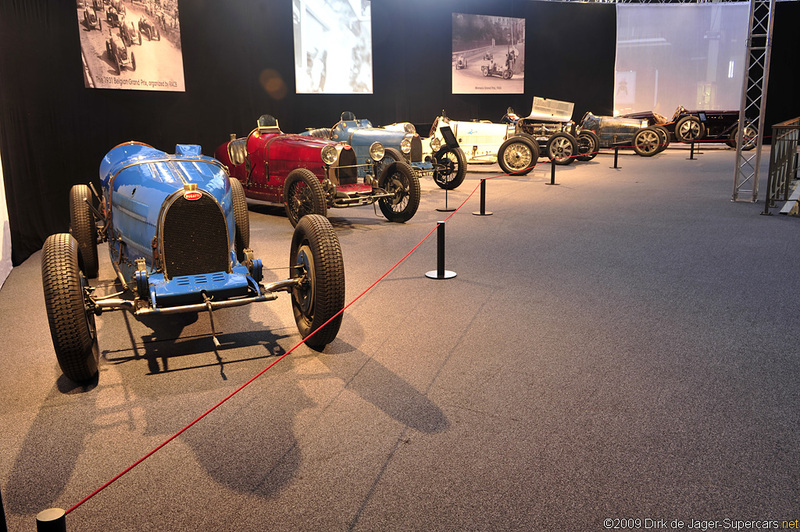 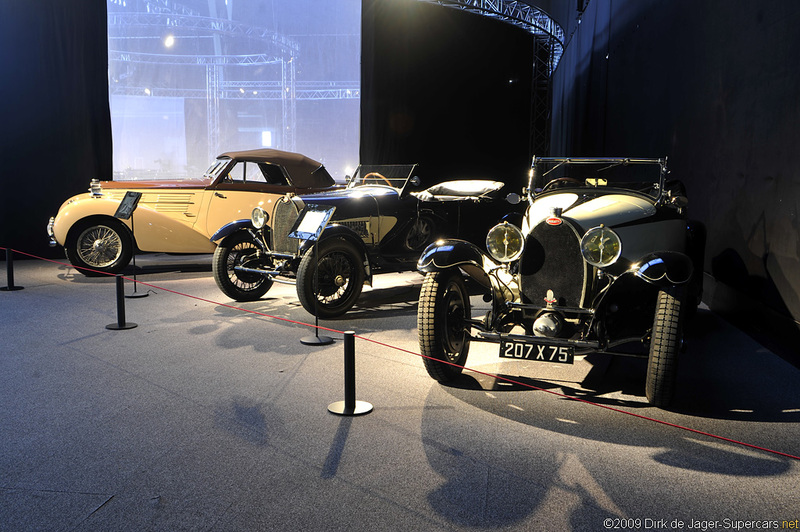 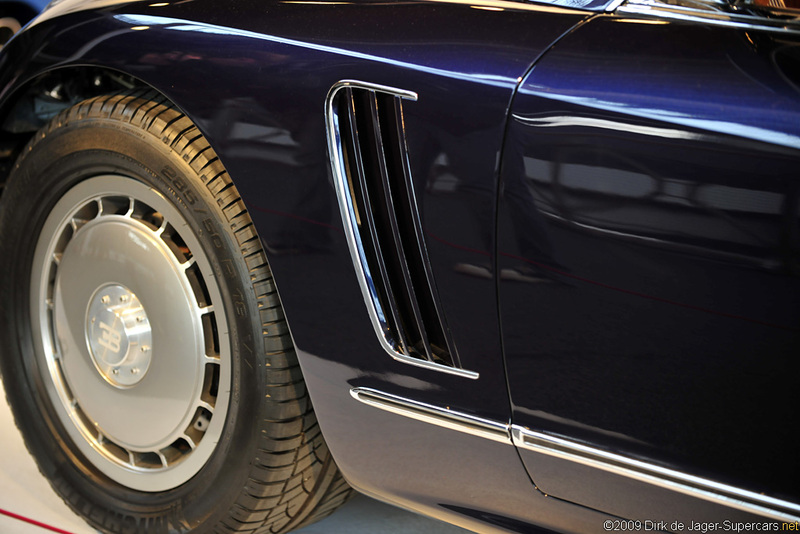 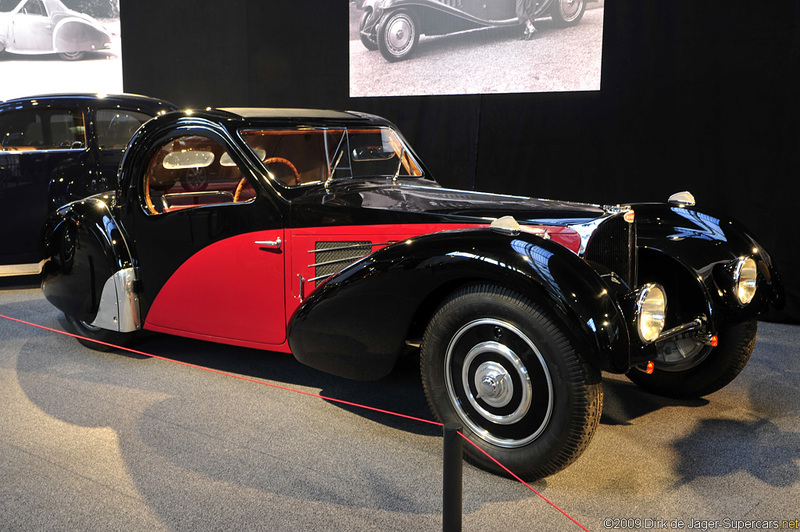 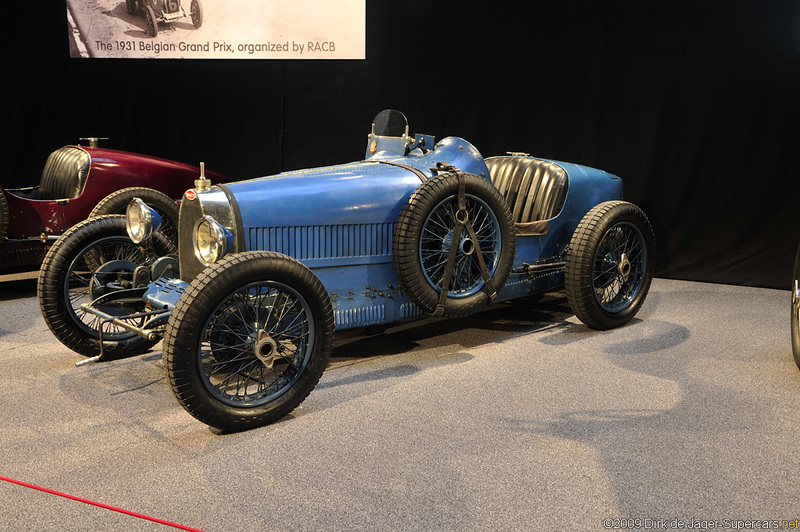 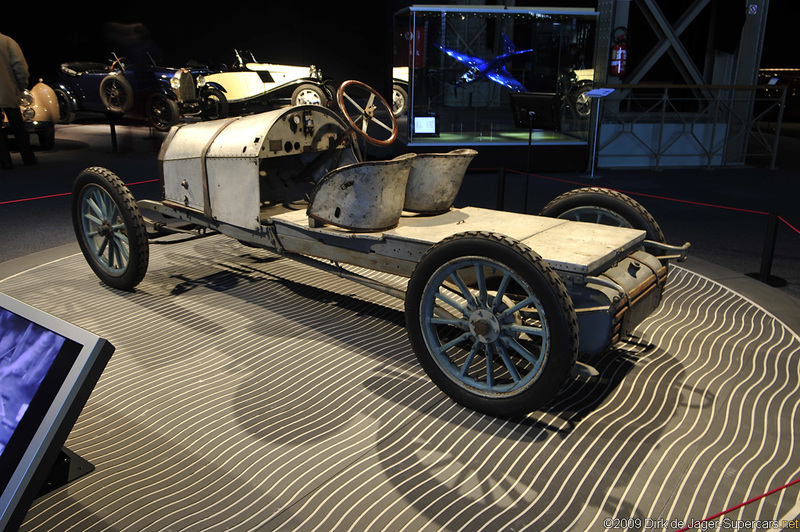 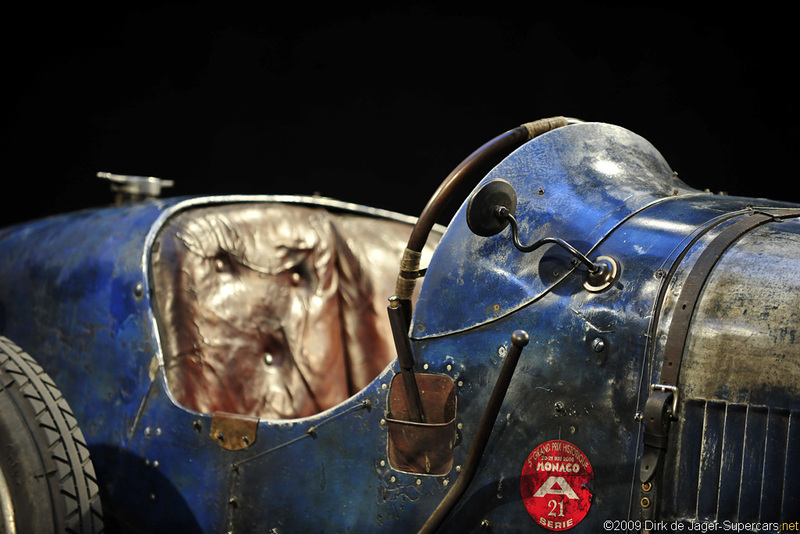 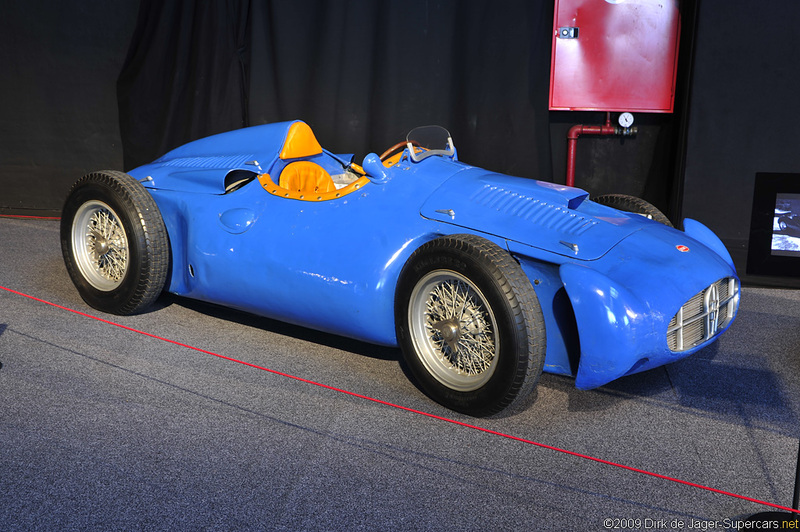 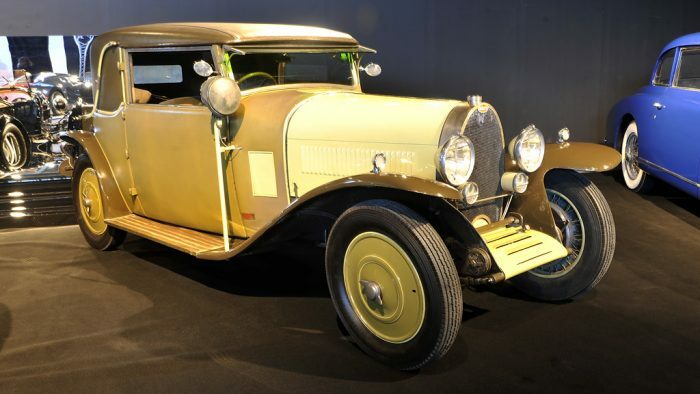 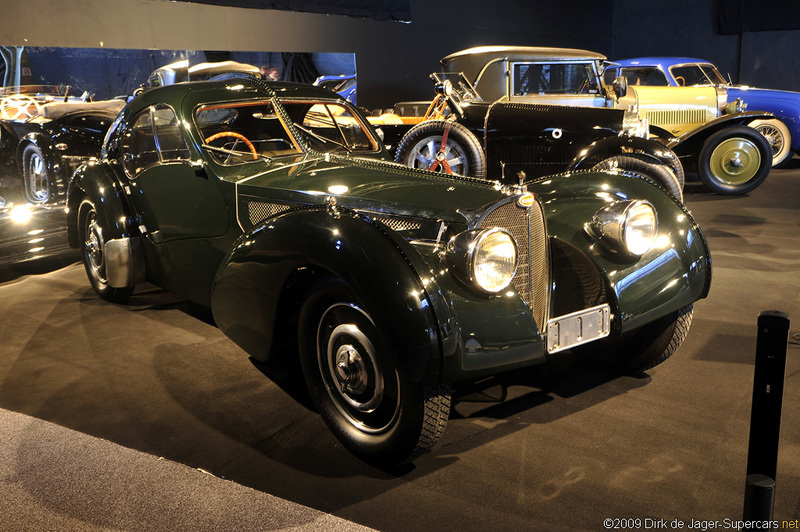 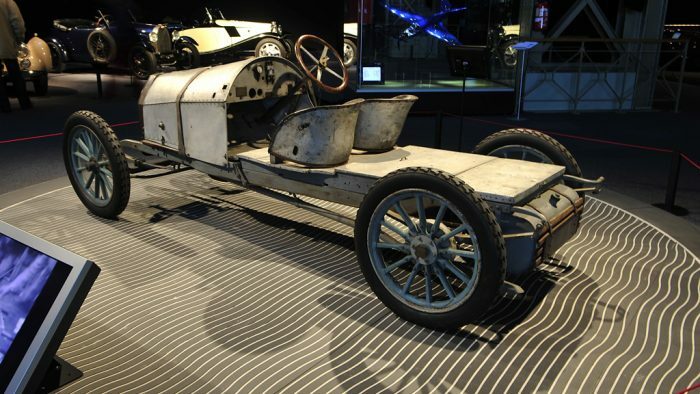 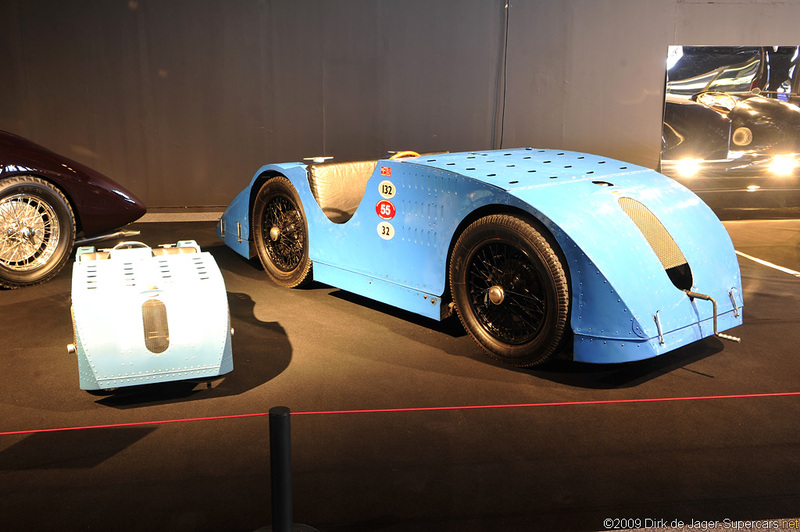 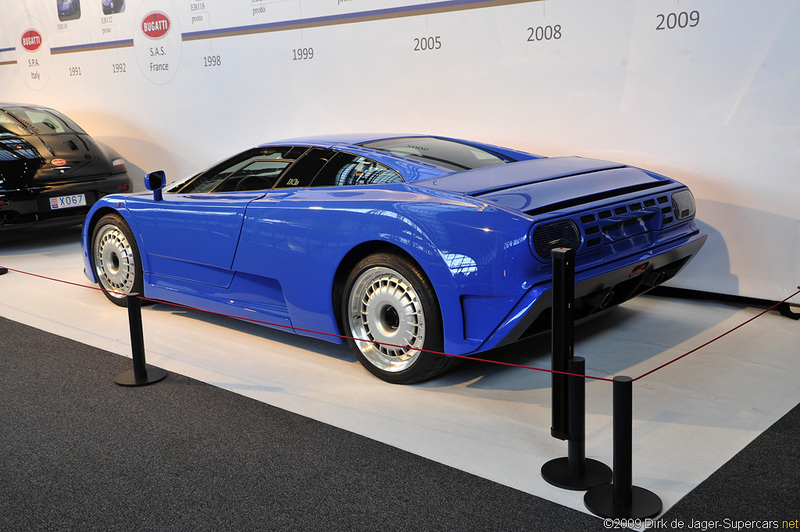 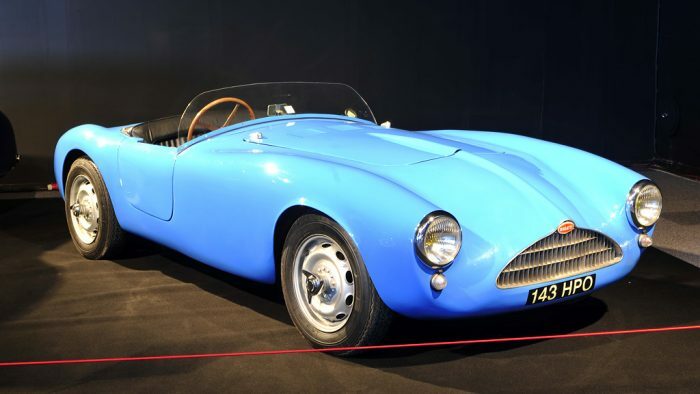 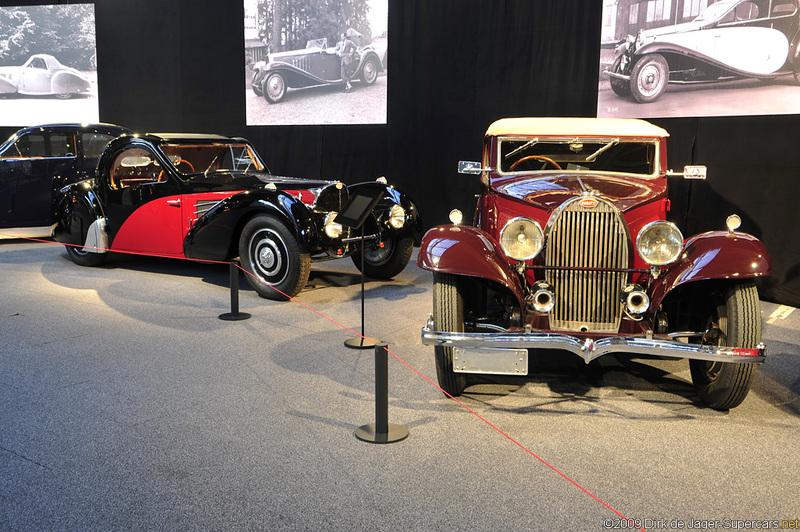 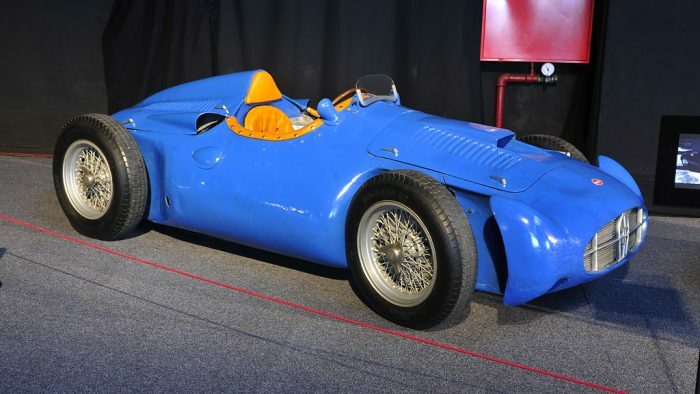 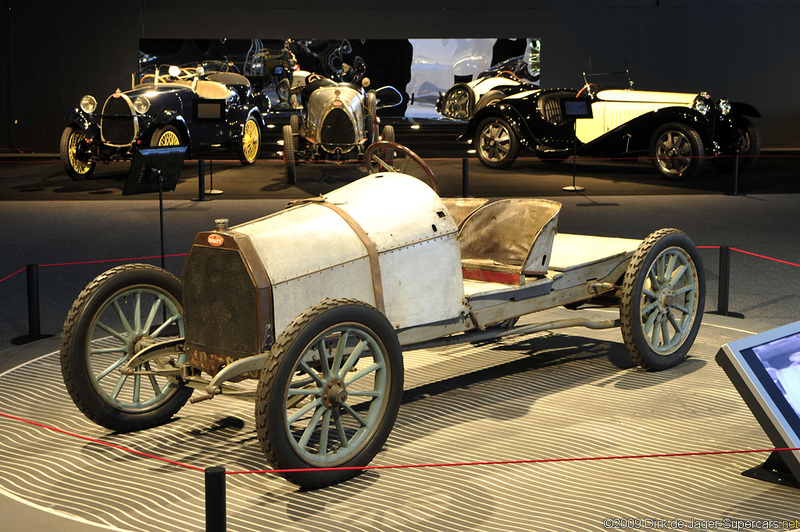 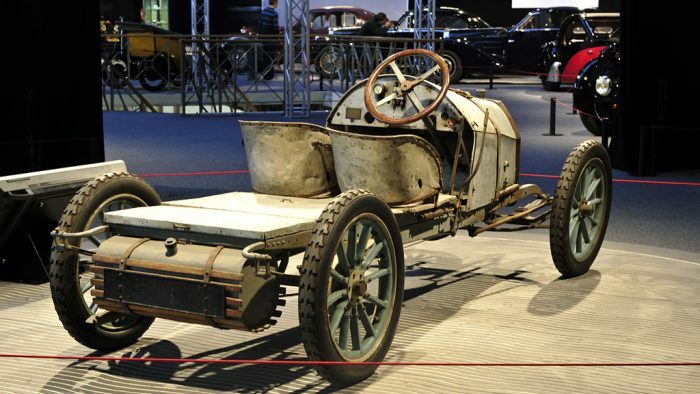 and the Cite de l’Automobile in Mulhouse – Schlumpf Collection.